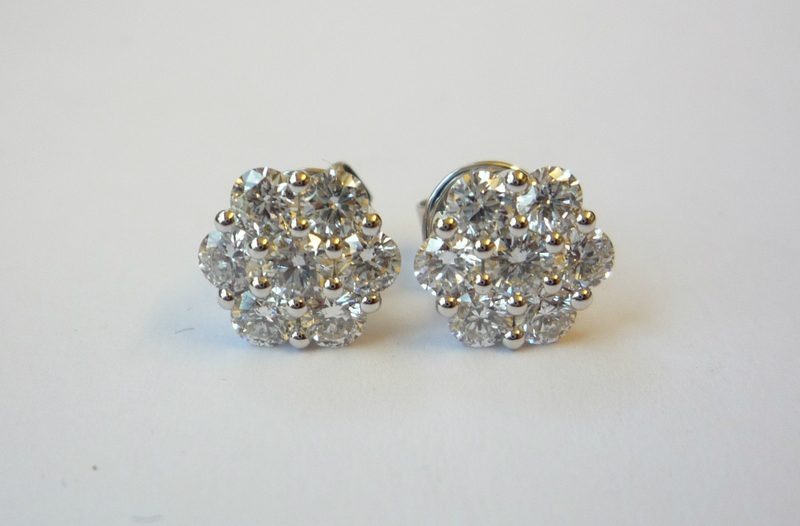 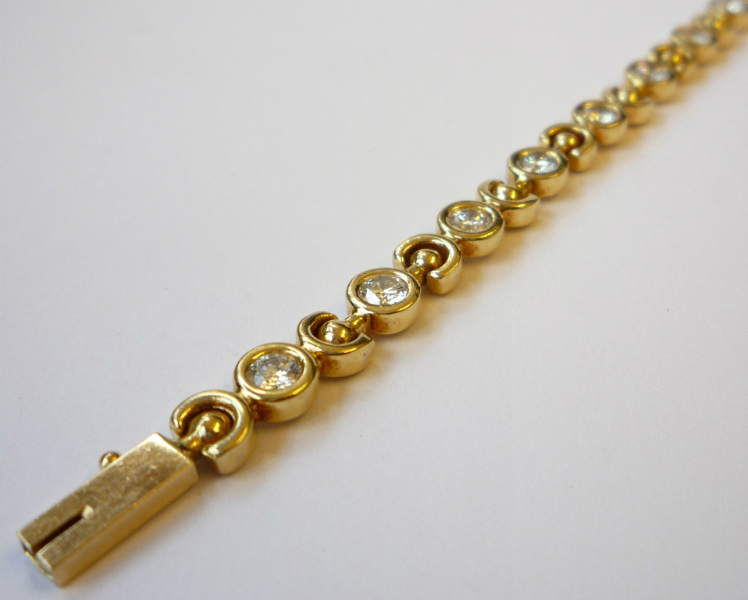 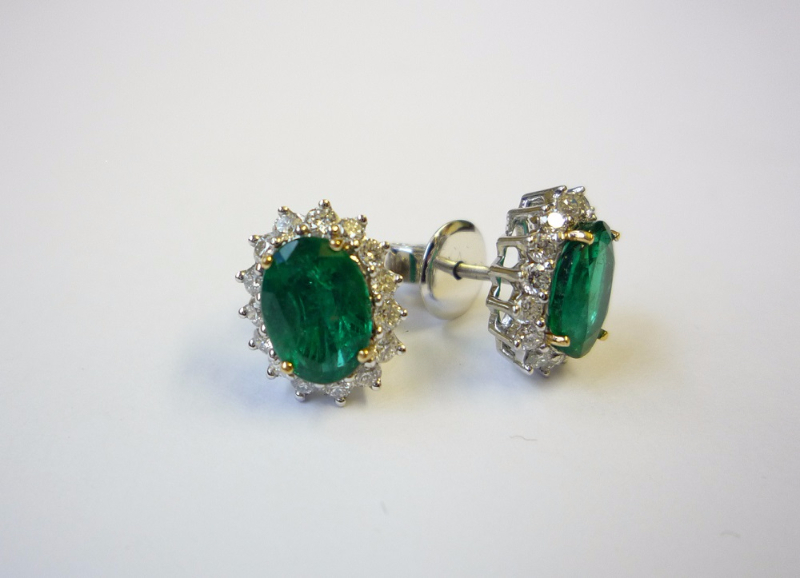 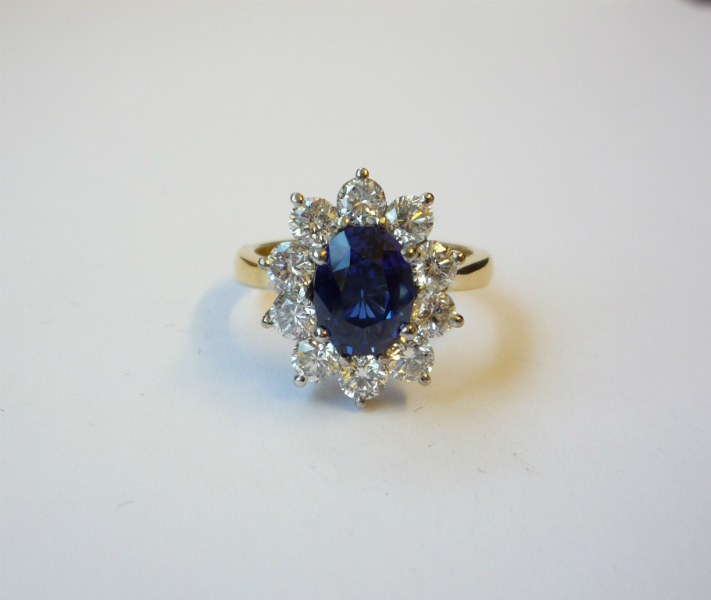 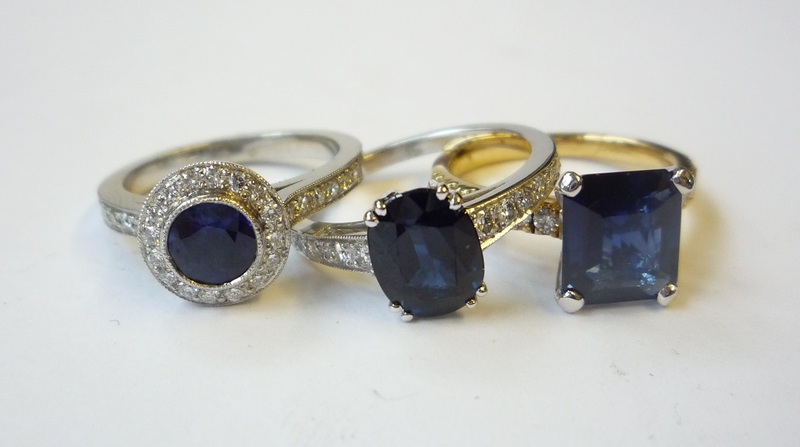 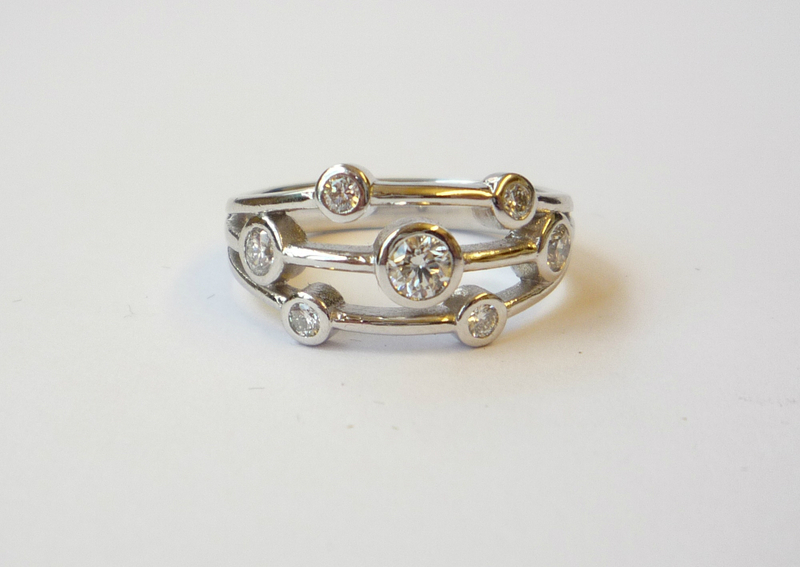 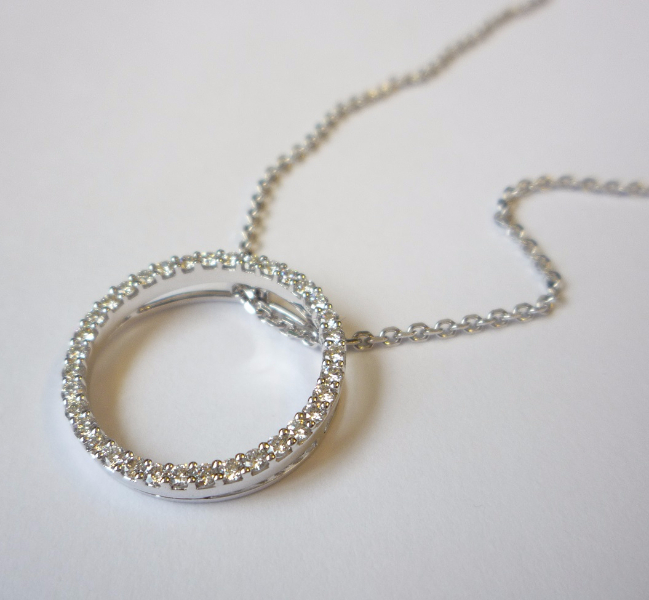 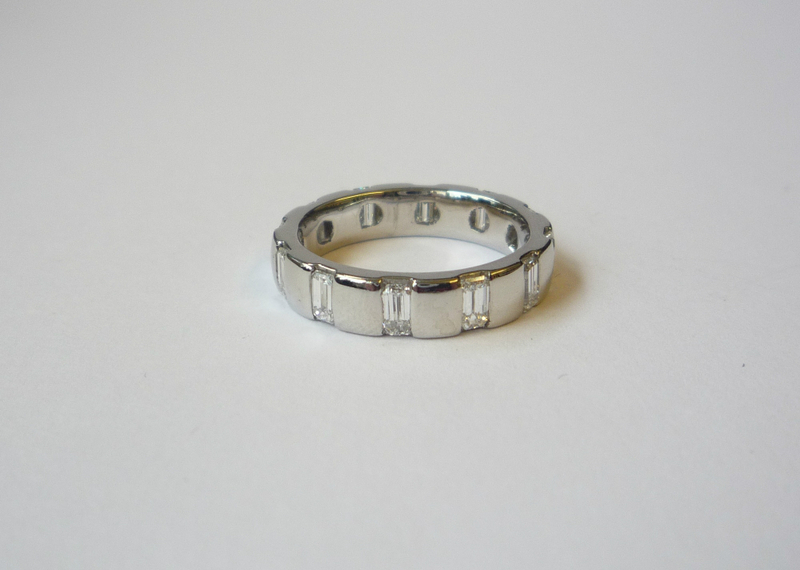 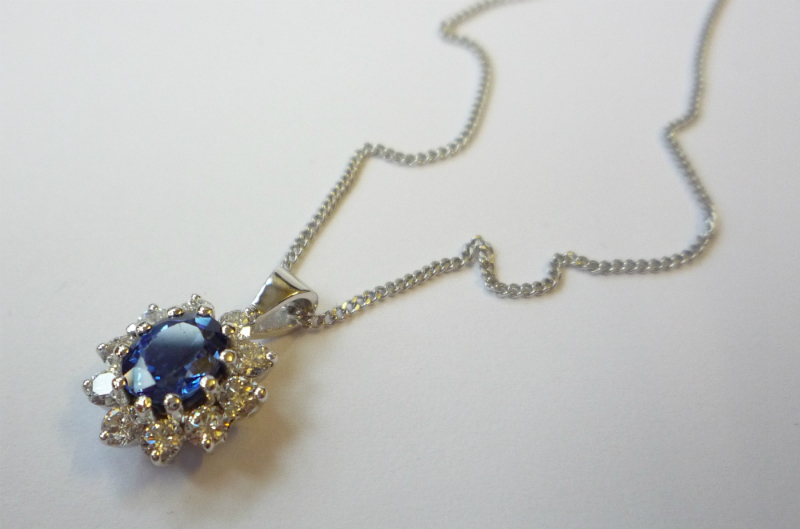 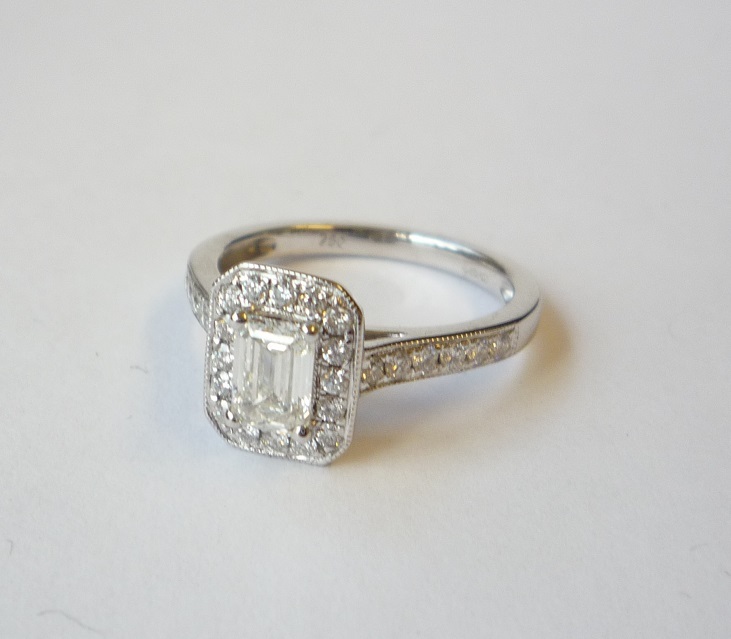 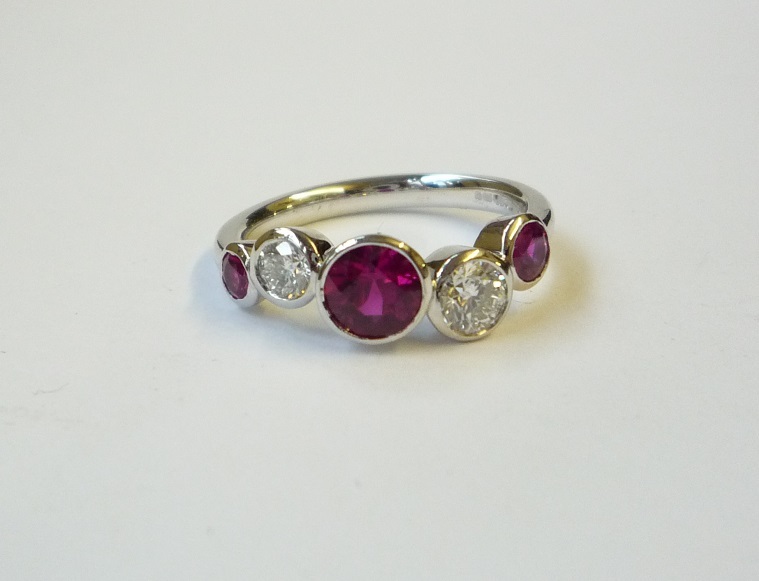 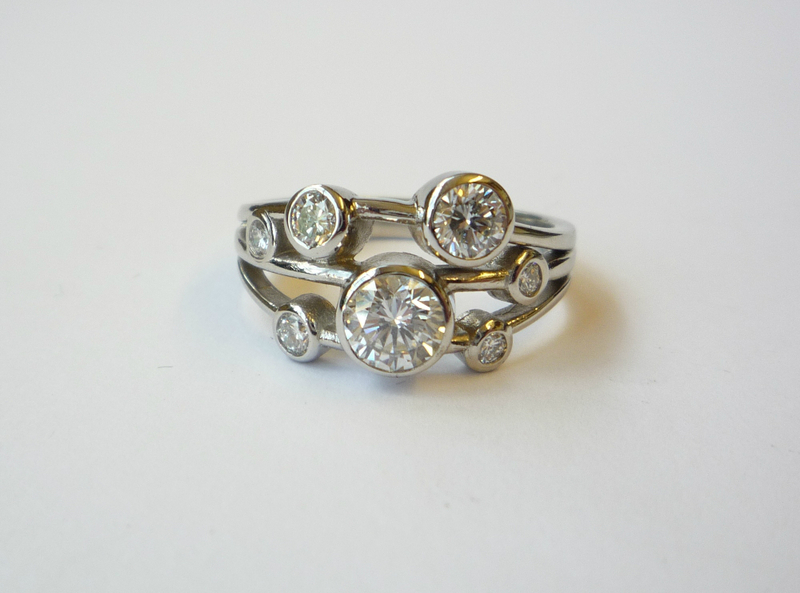 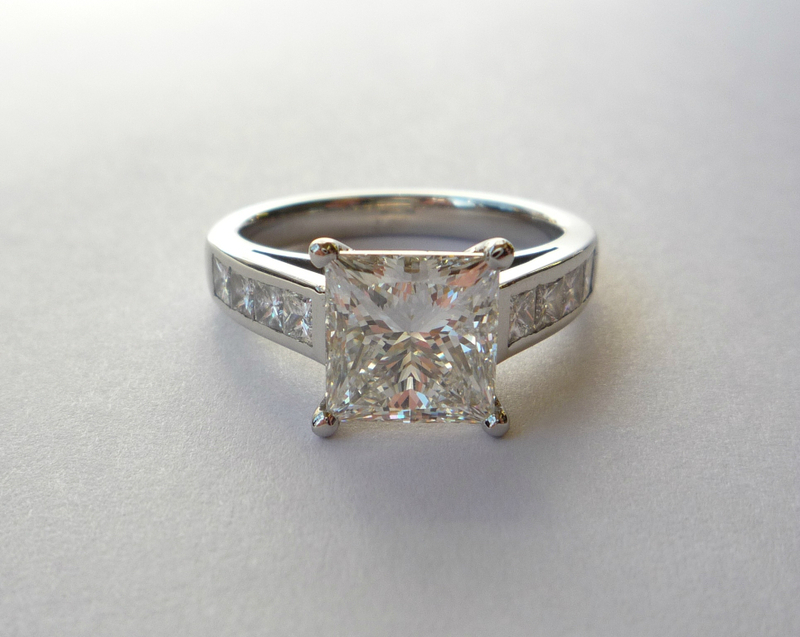 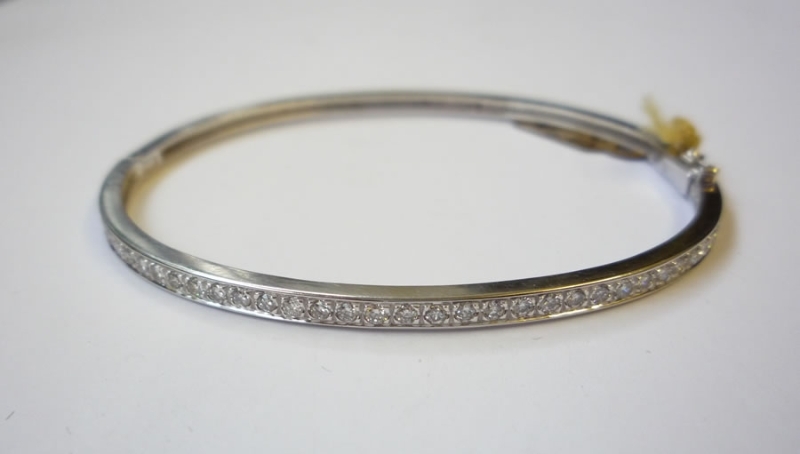 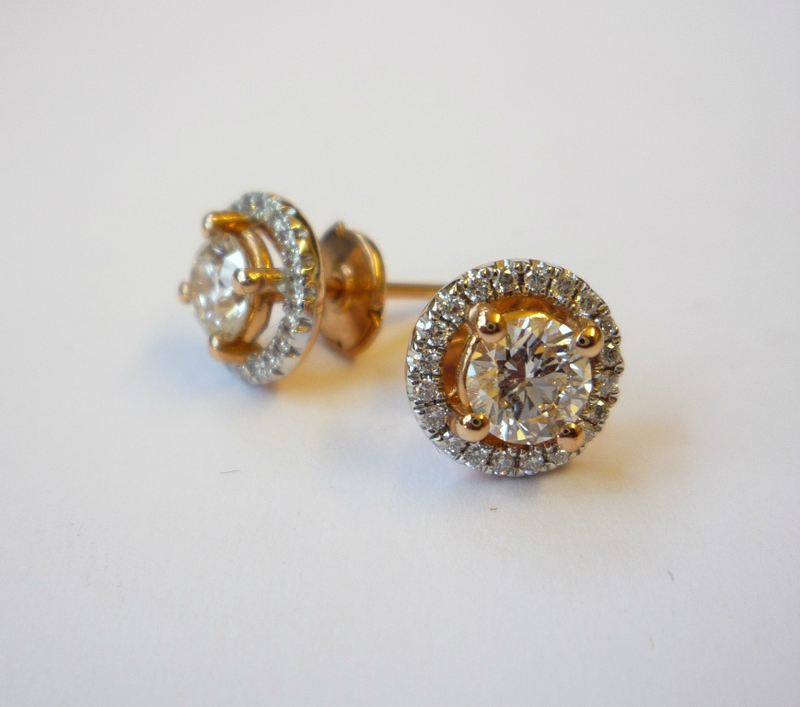 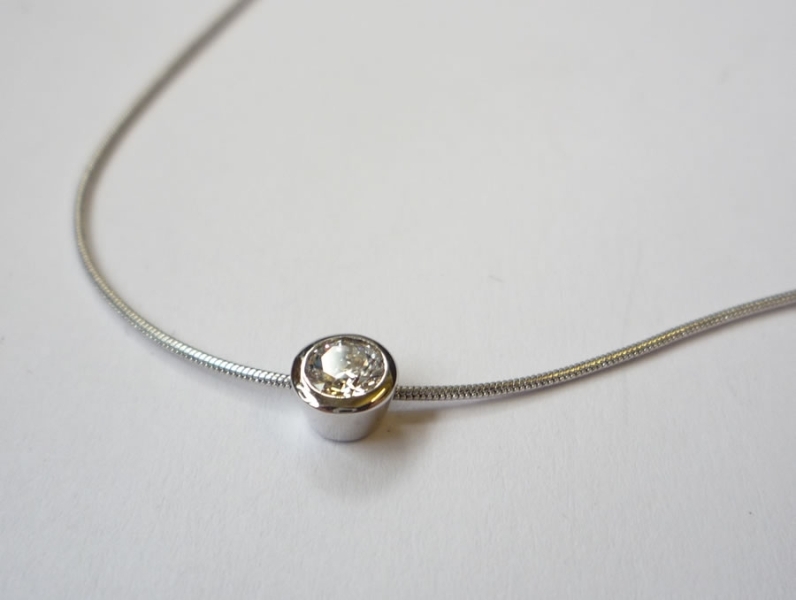 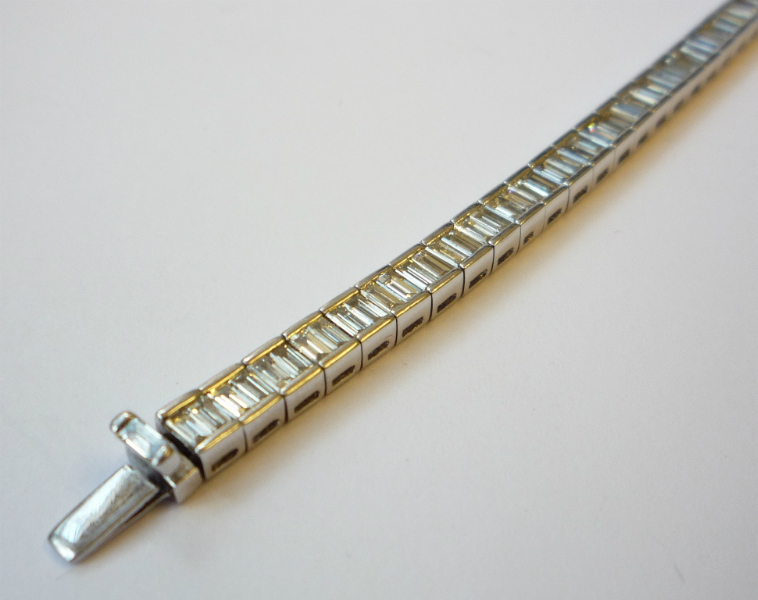 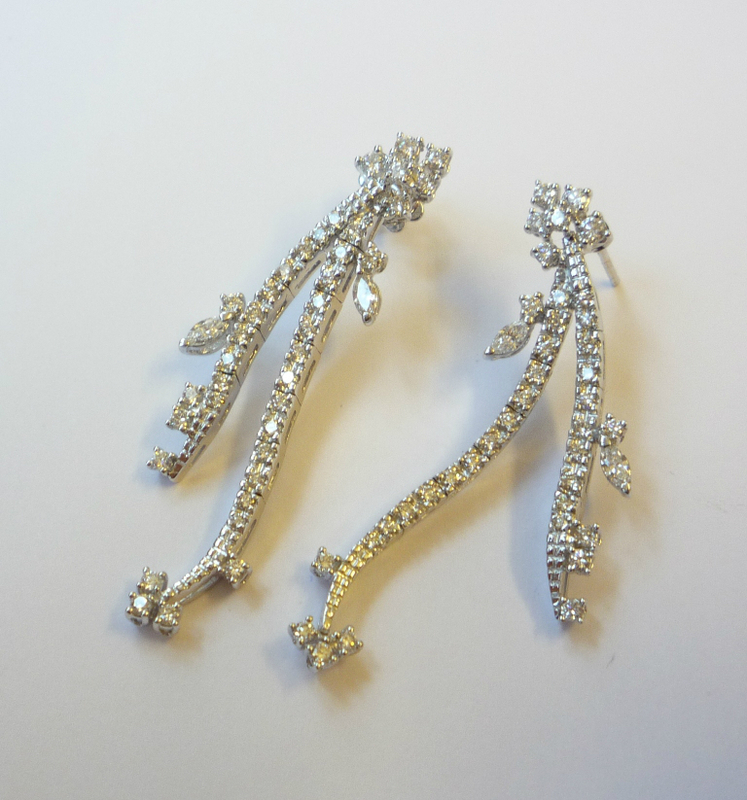 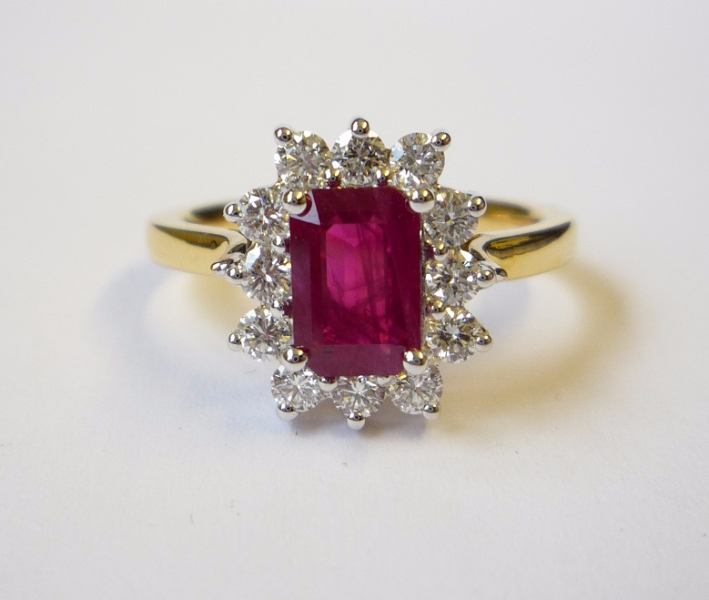 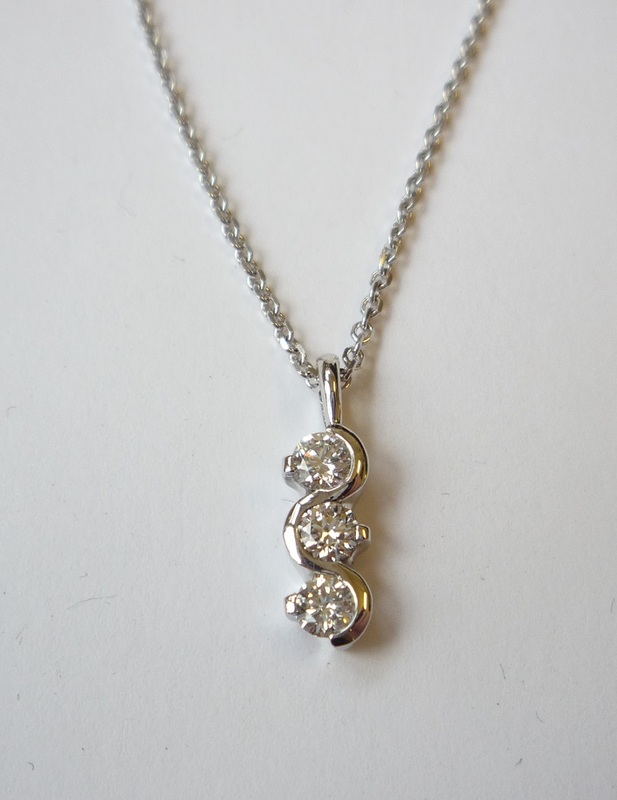 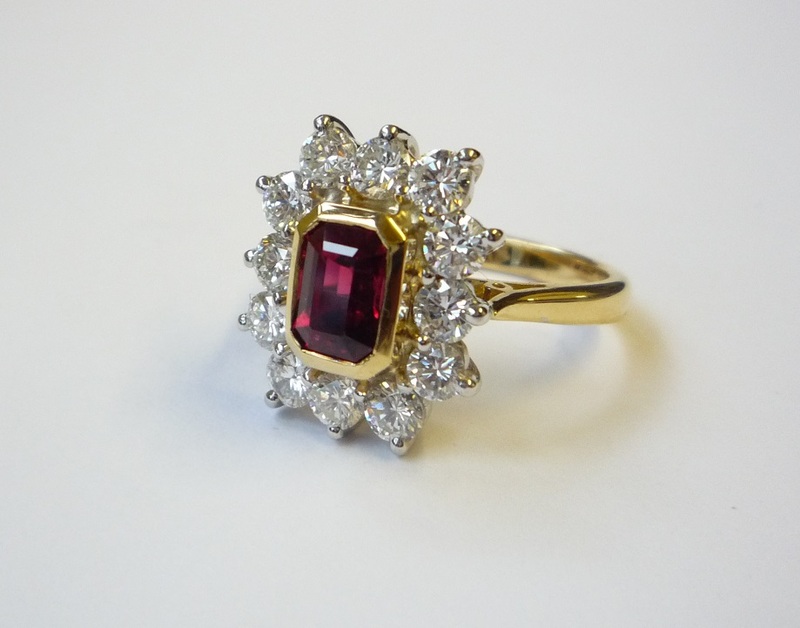 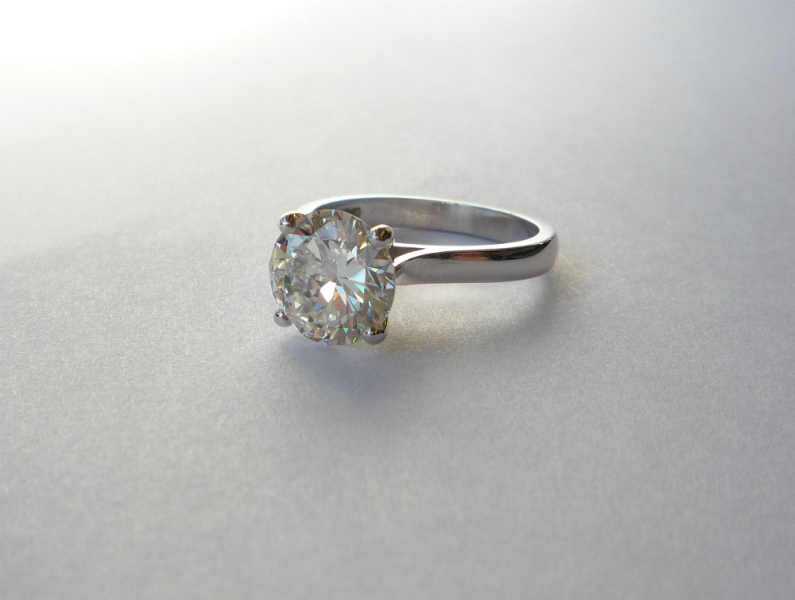 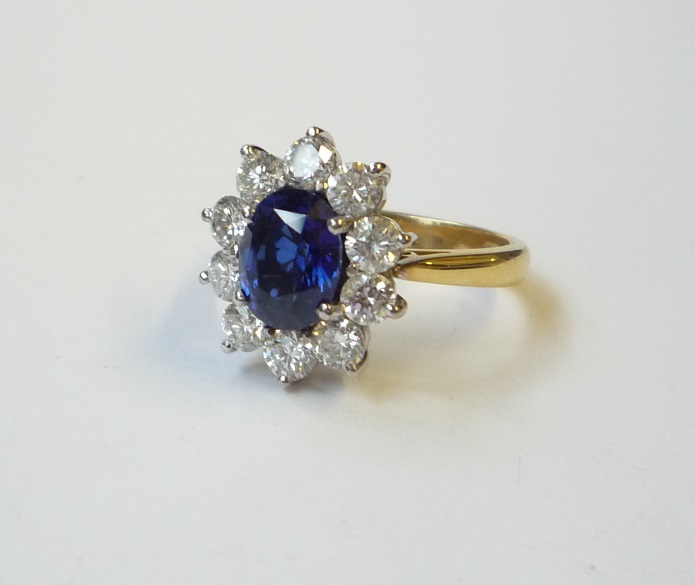 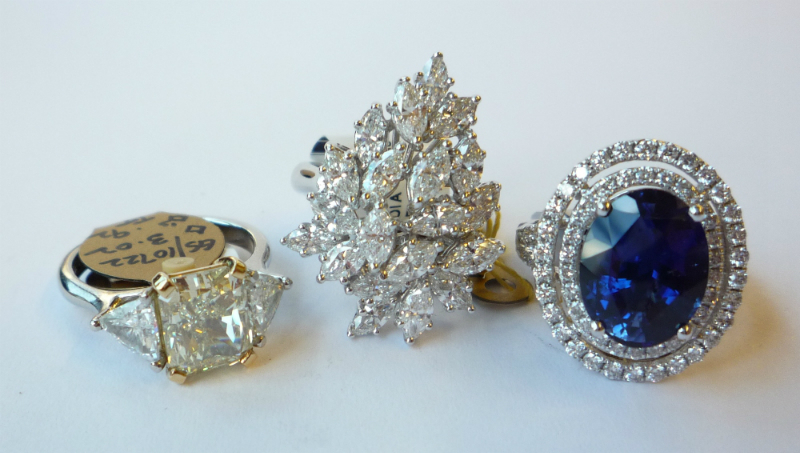 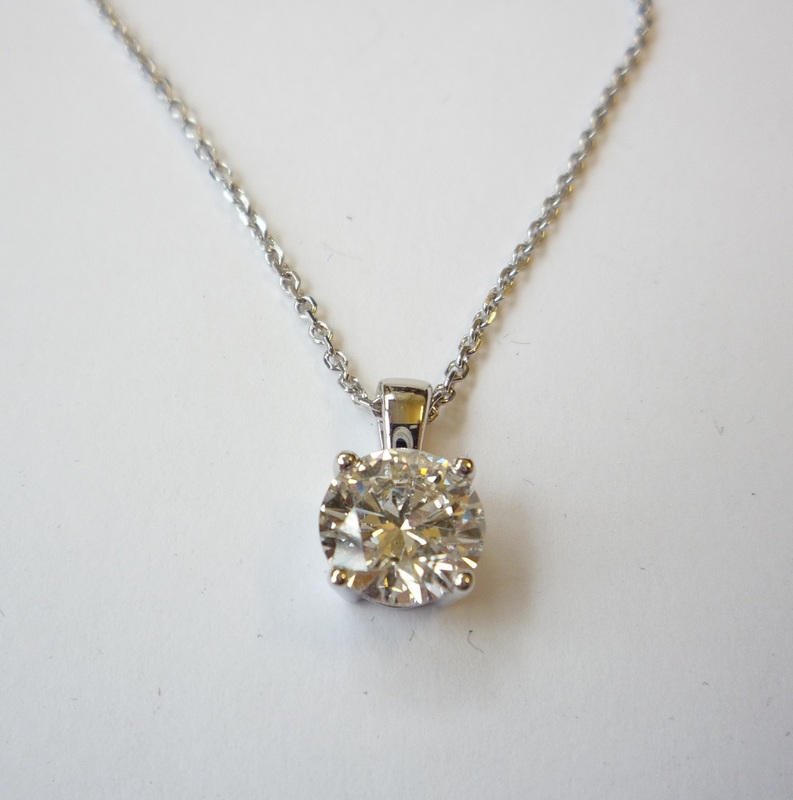 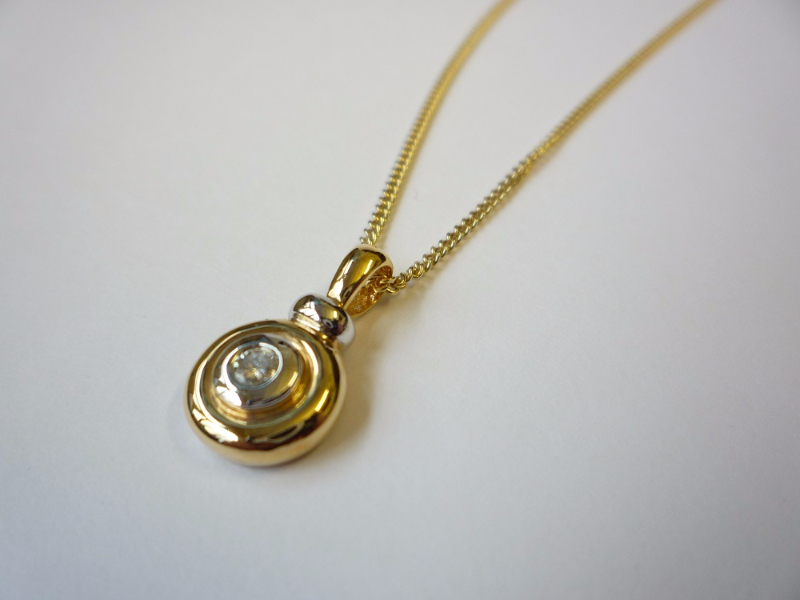 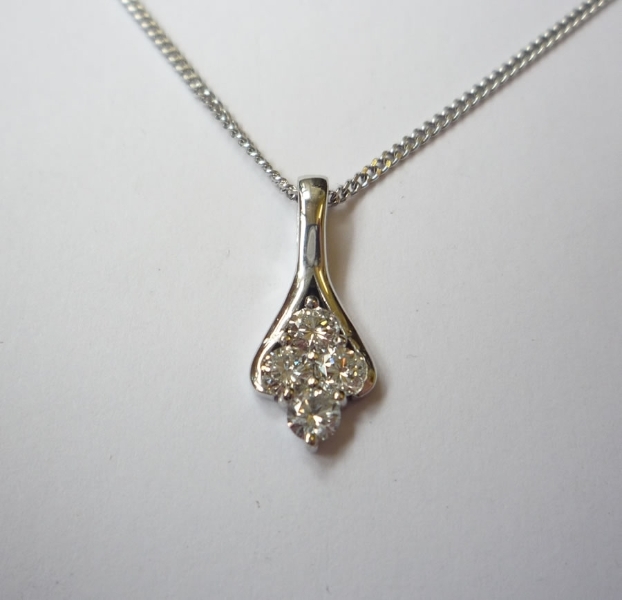 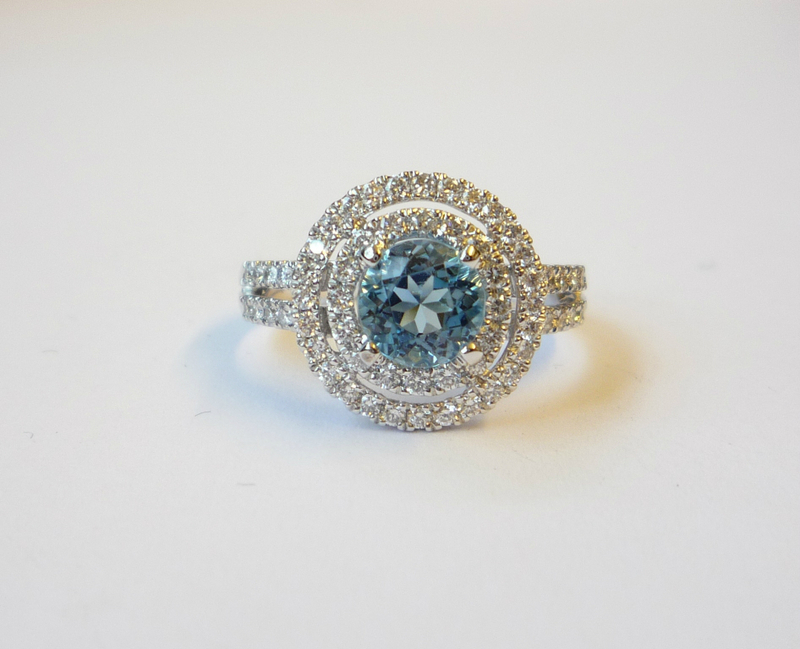 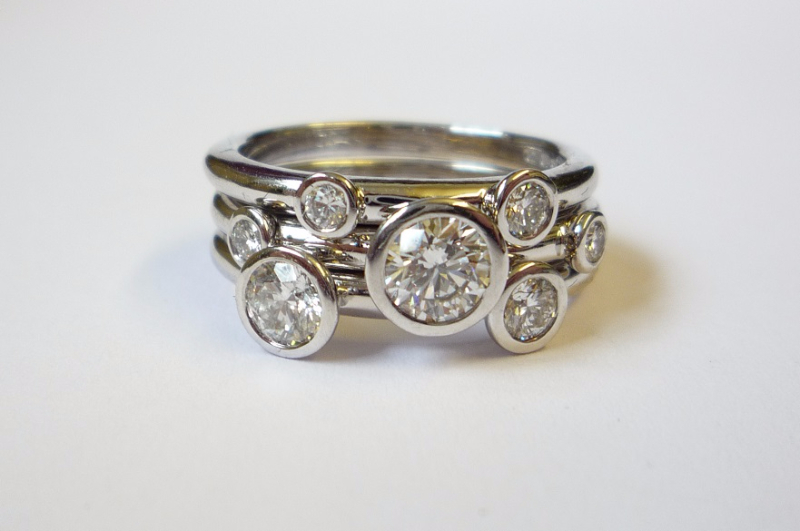 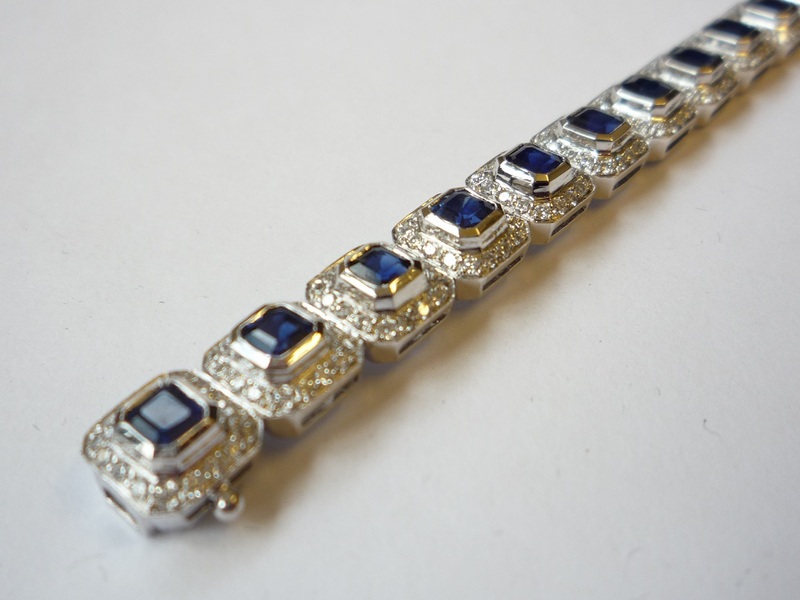 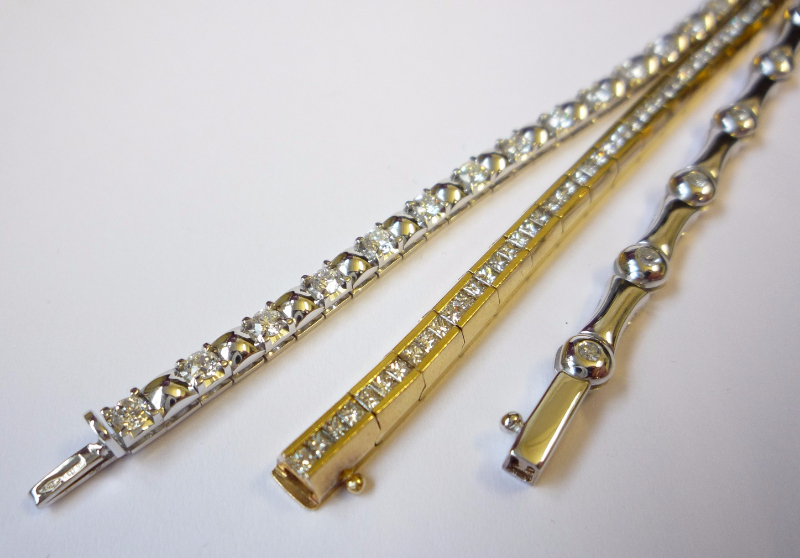 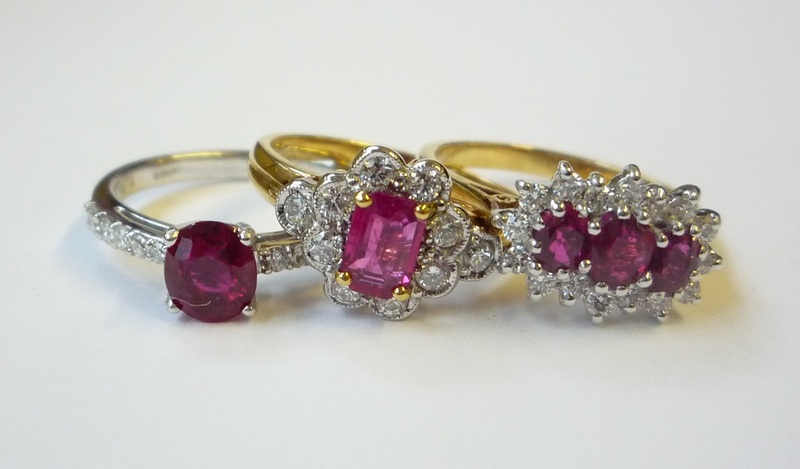 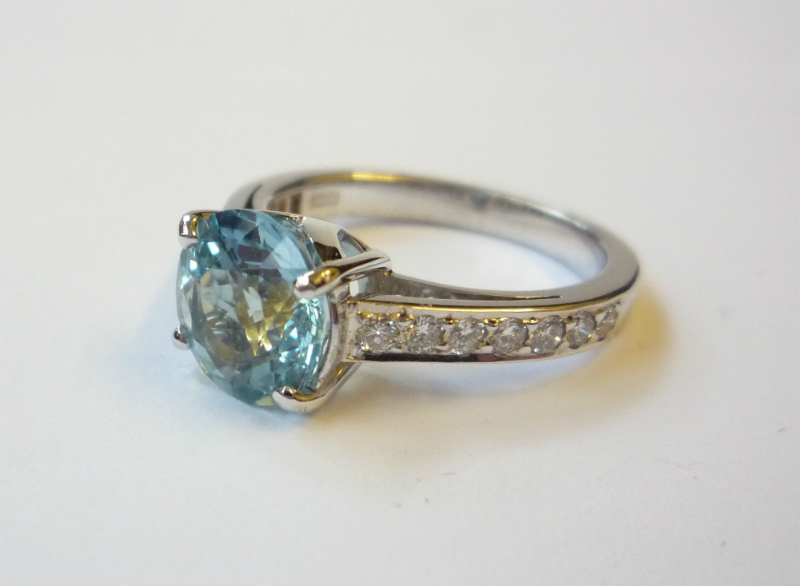 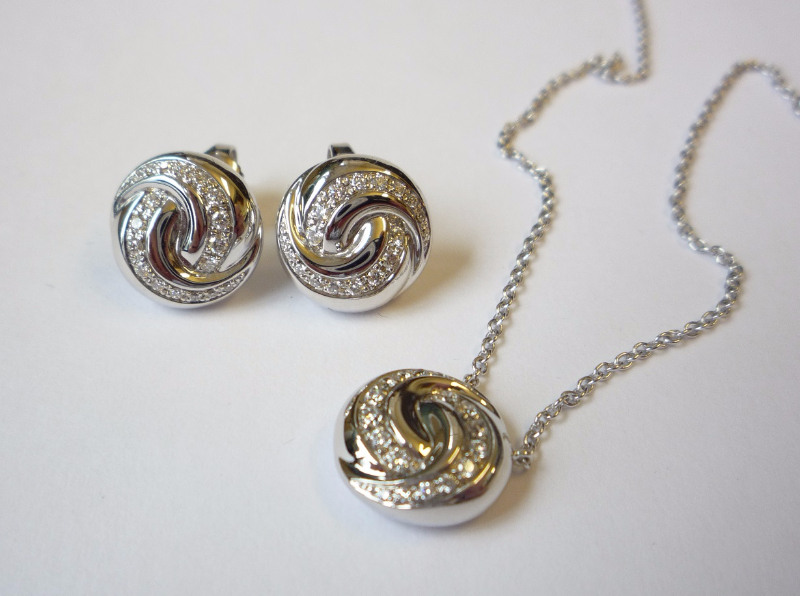 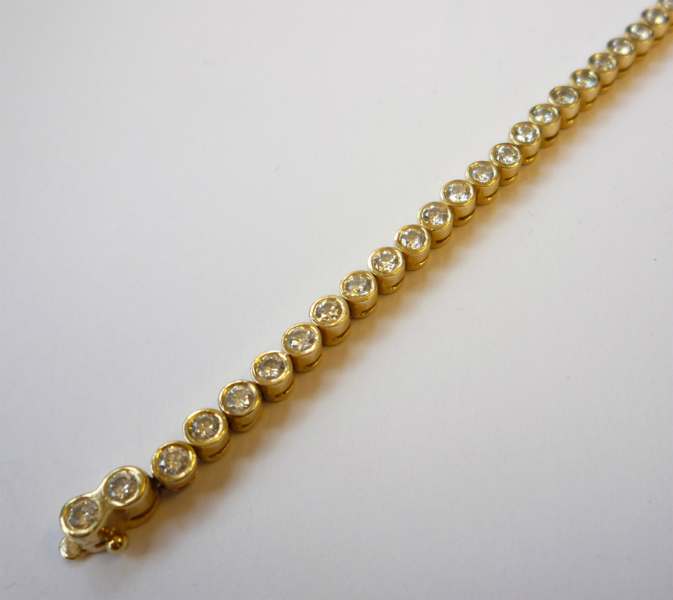 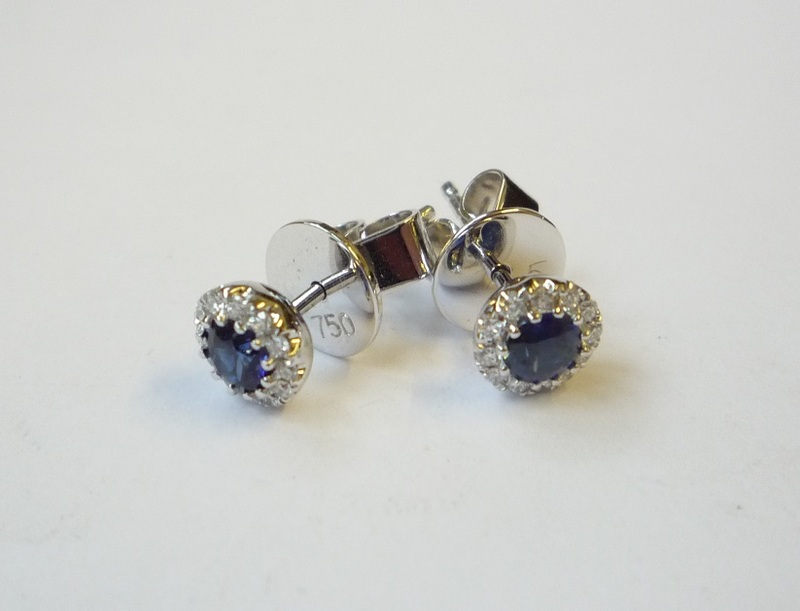 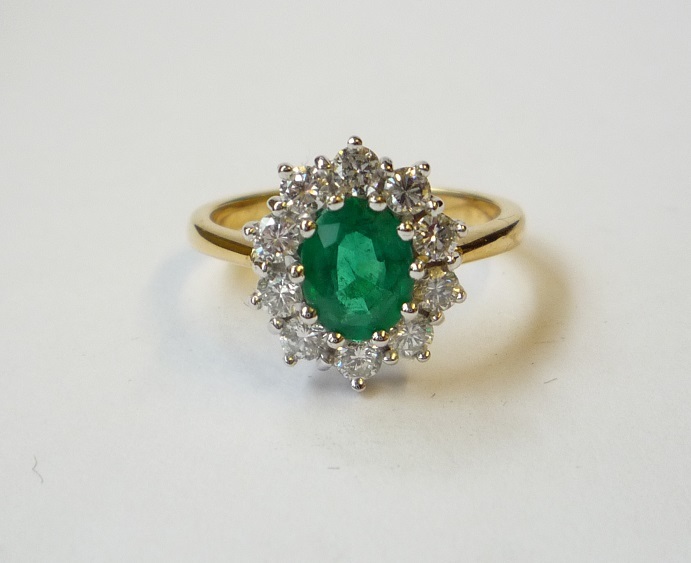 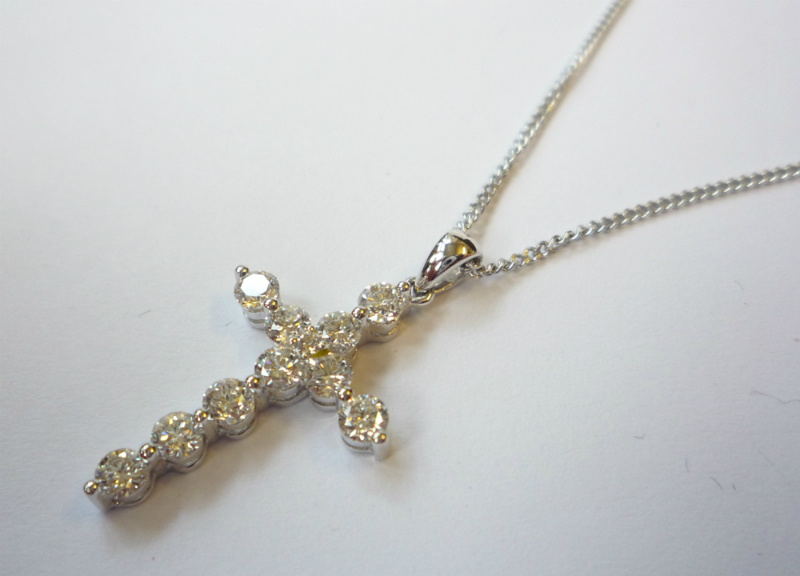 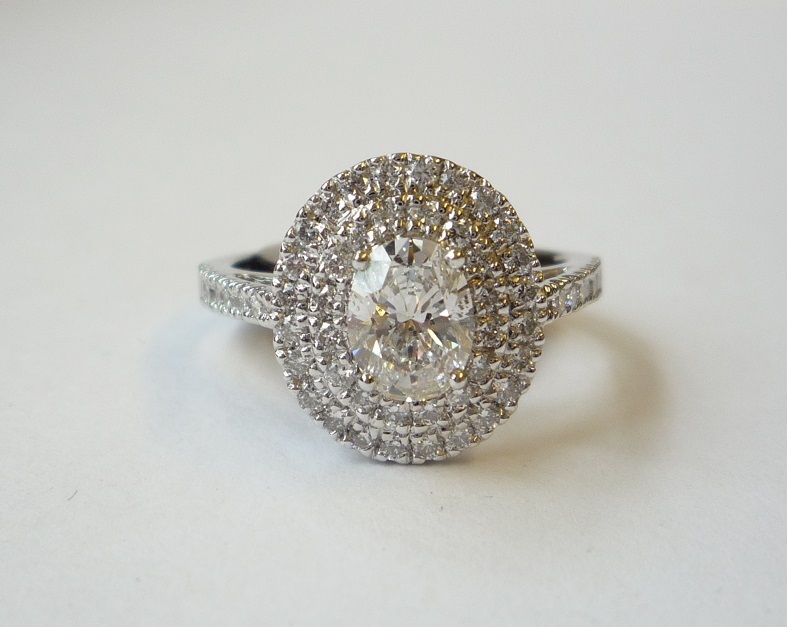 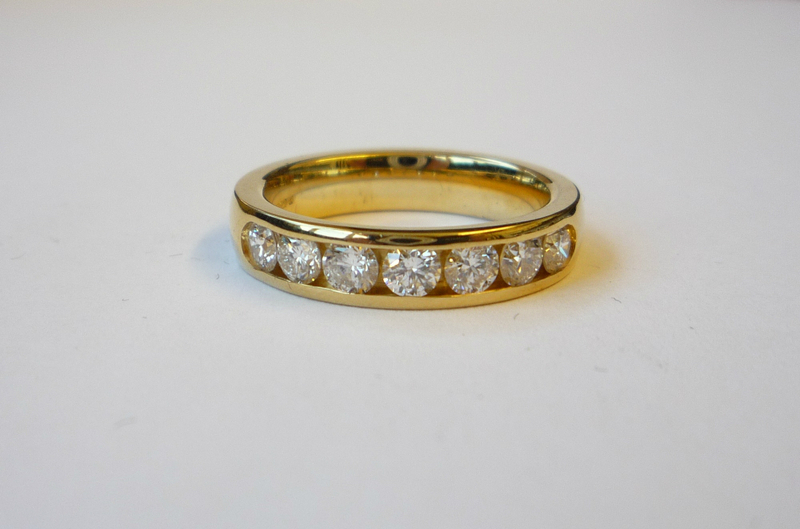 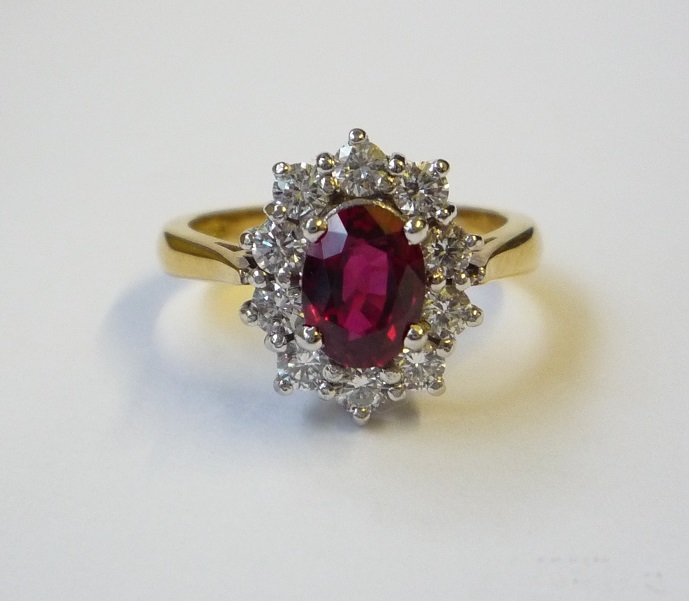 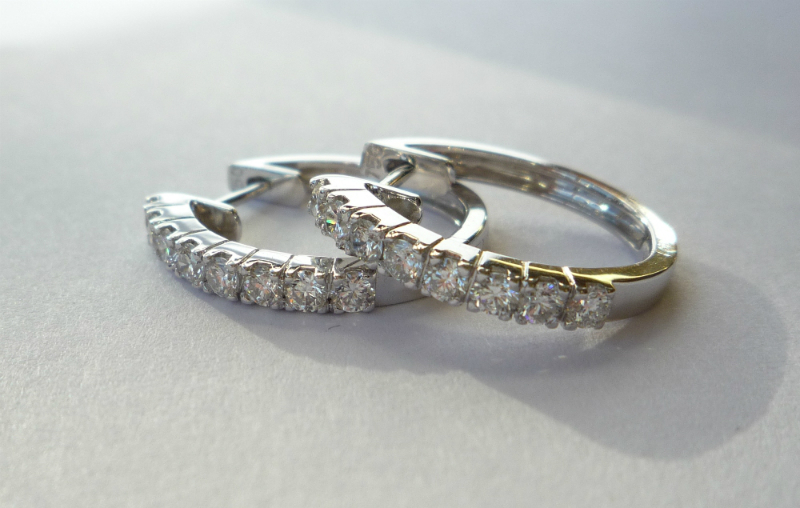 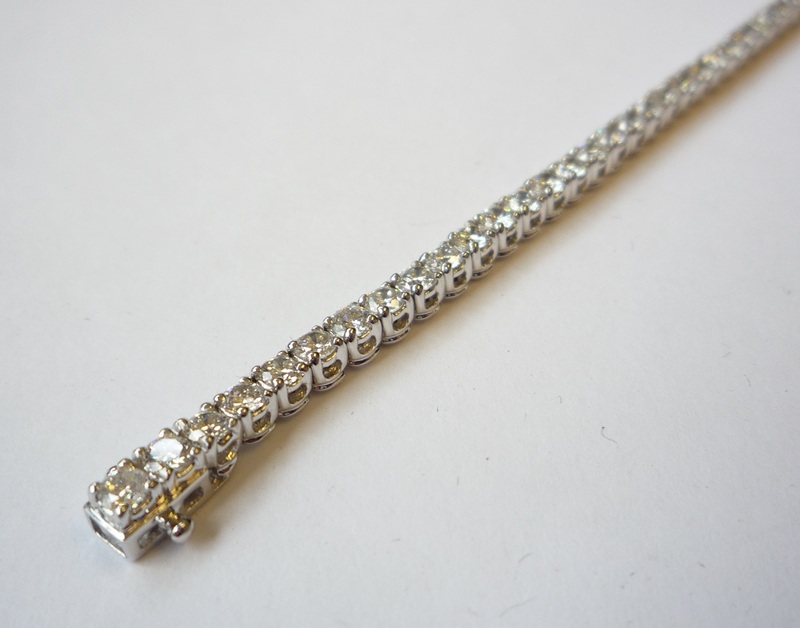 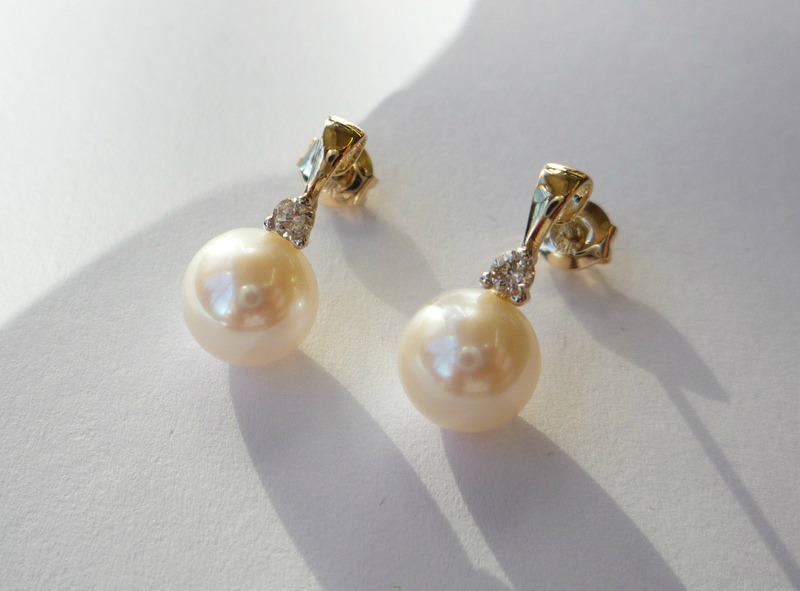 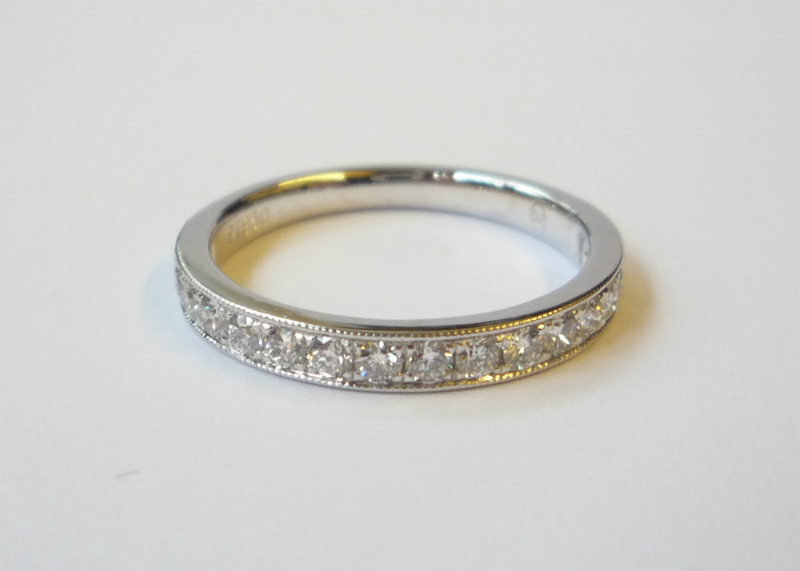 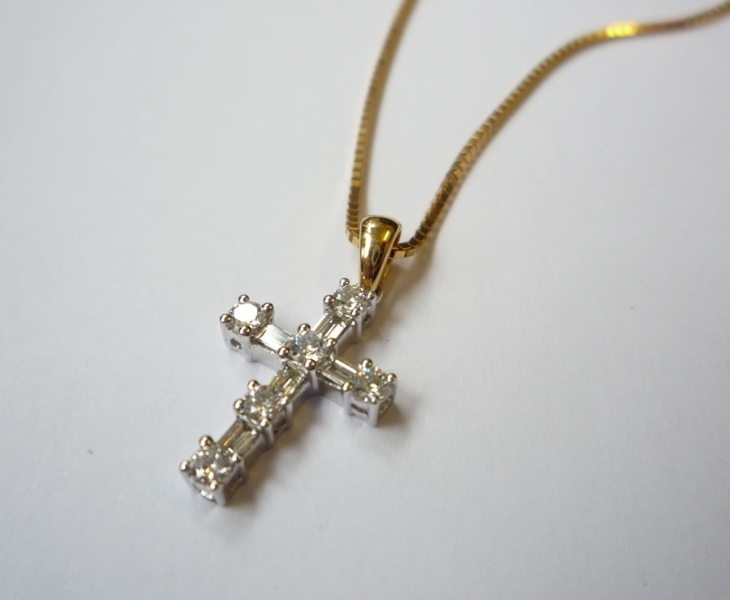 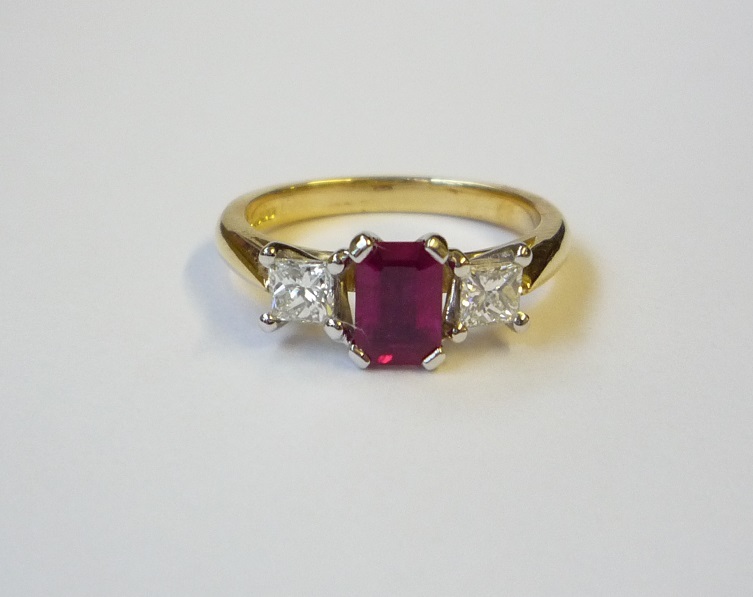 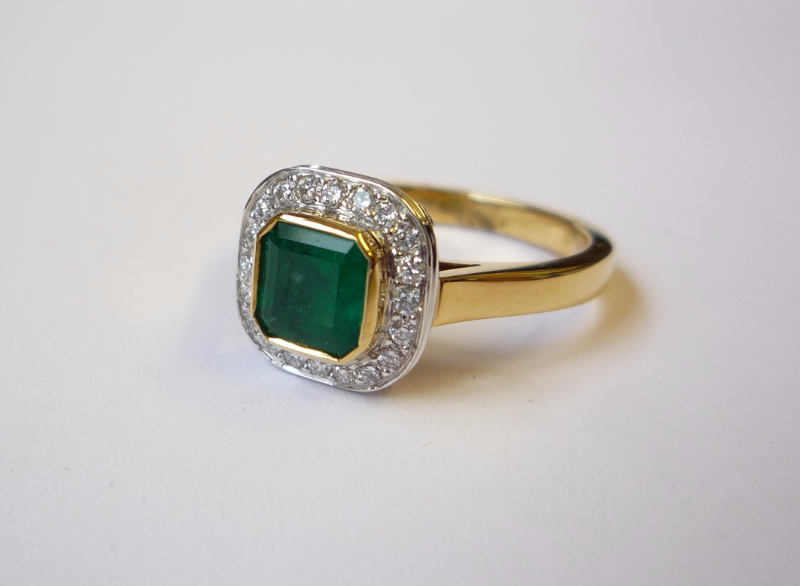 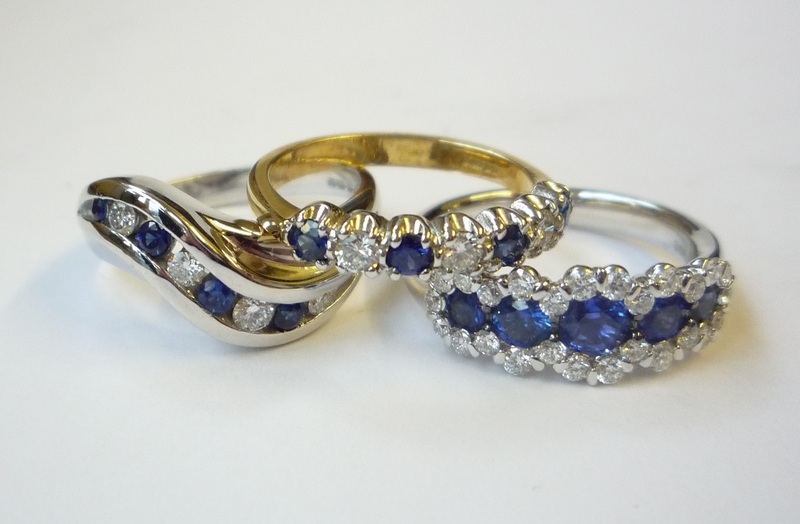 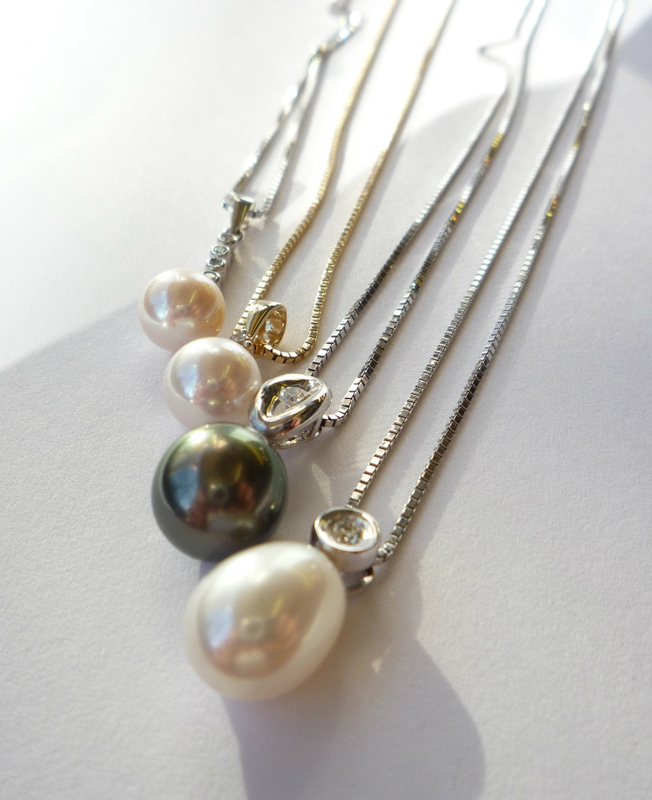 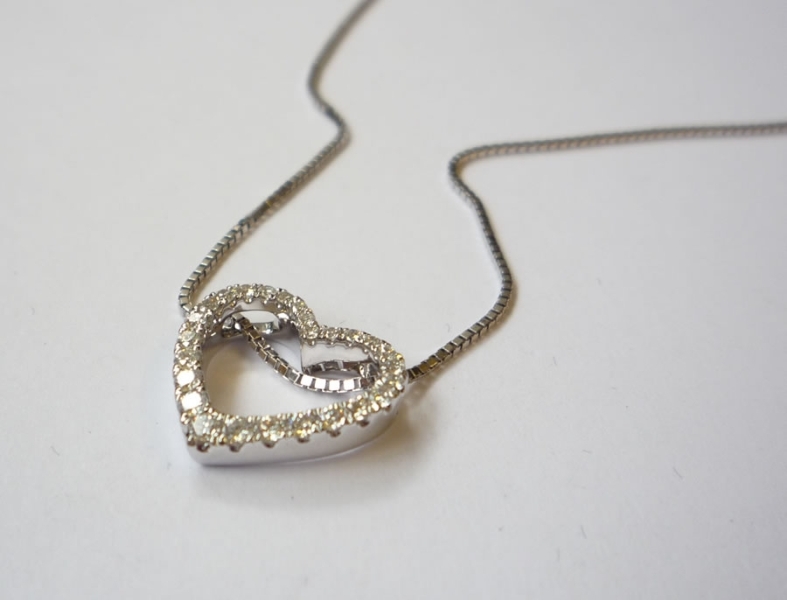 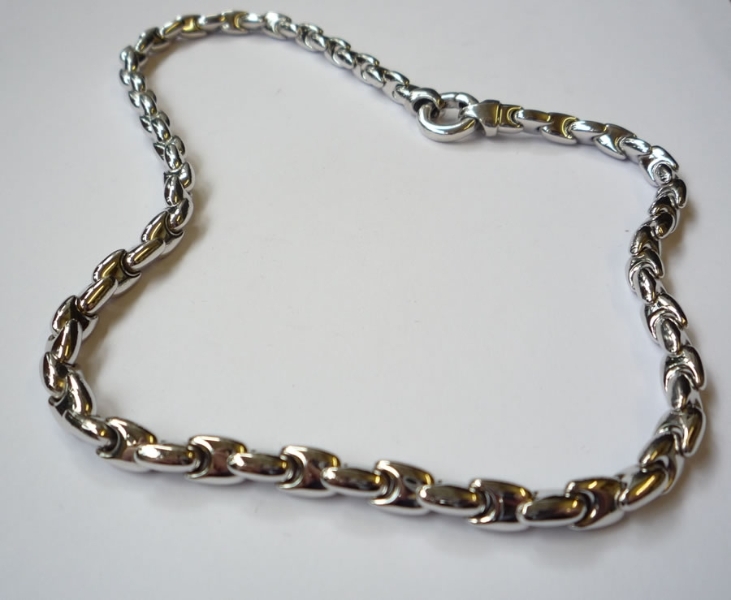 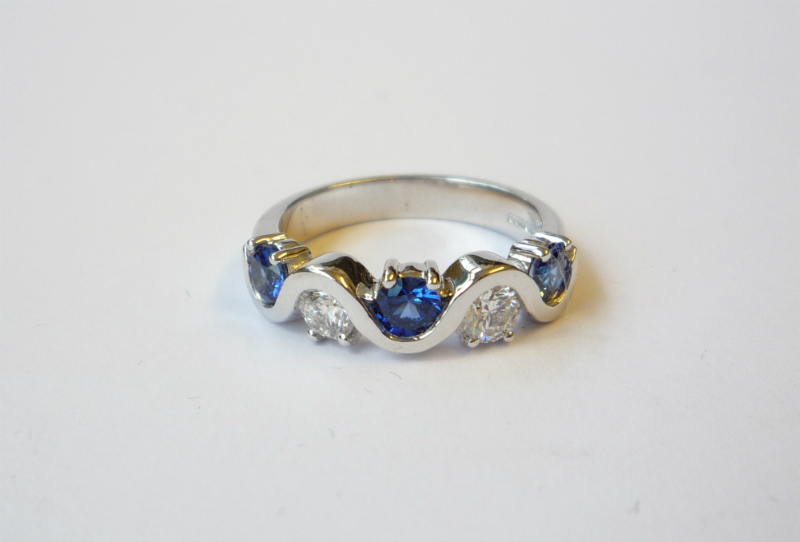 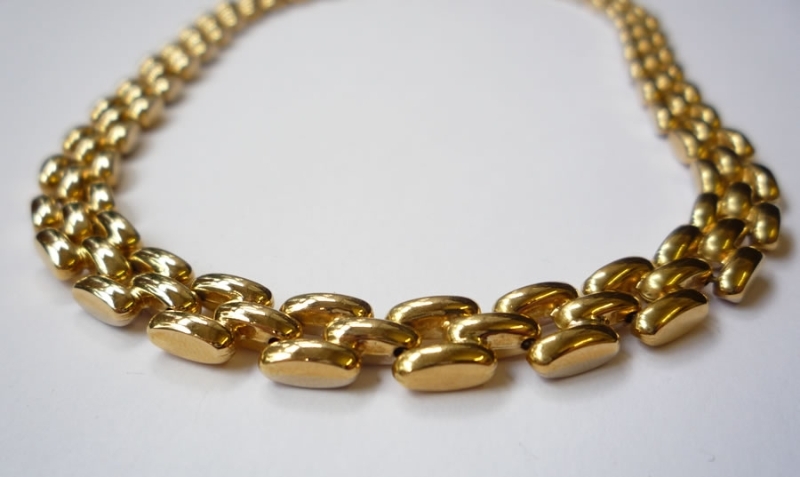 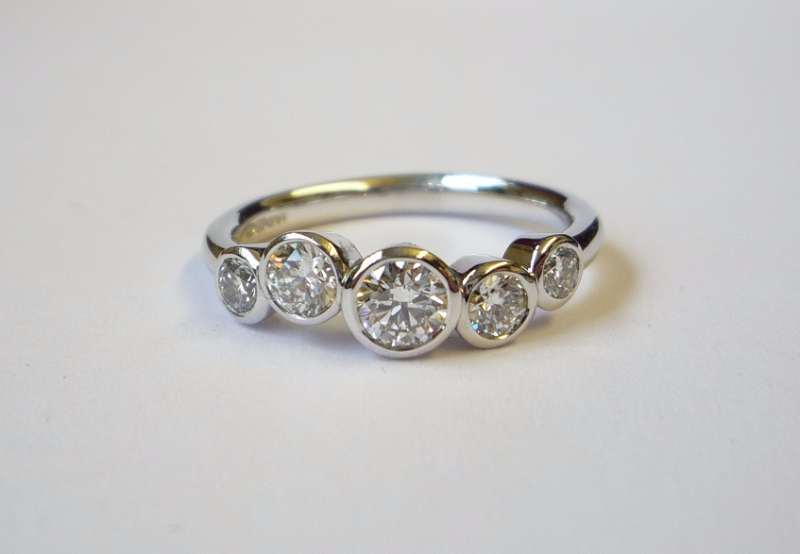 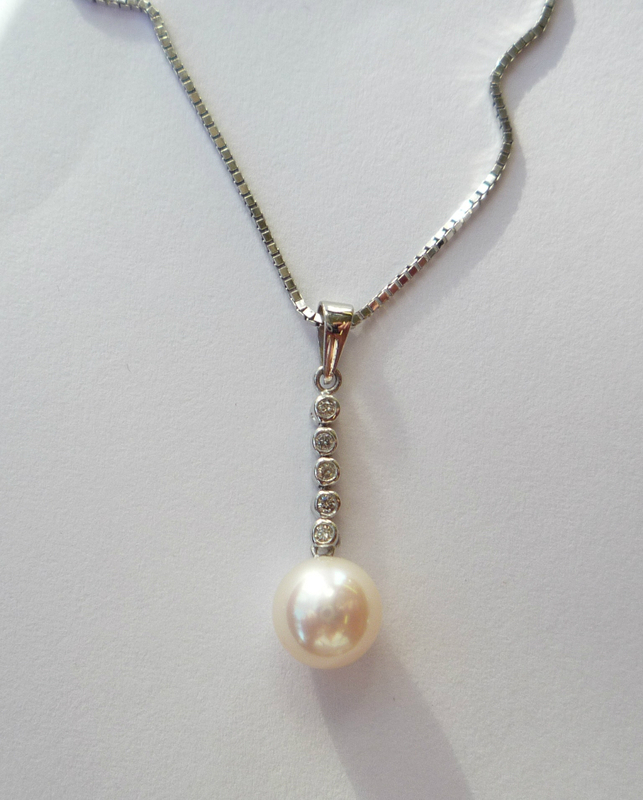 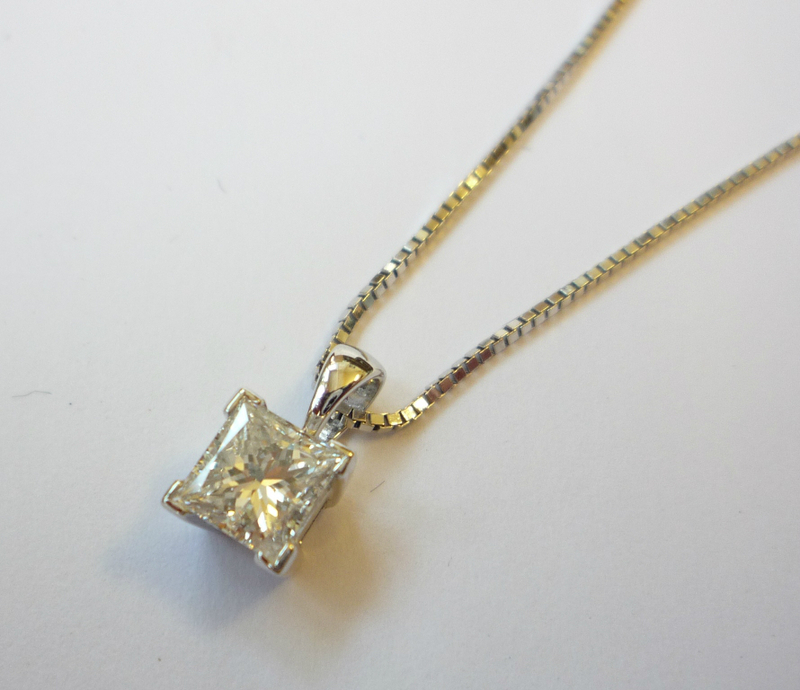 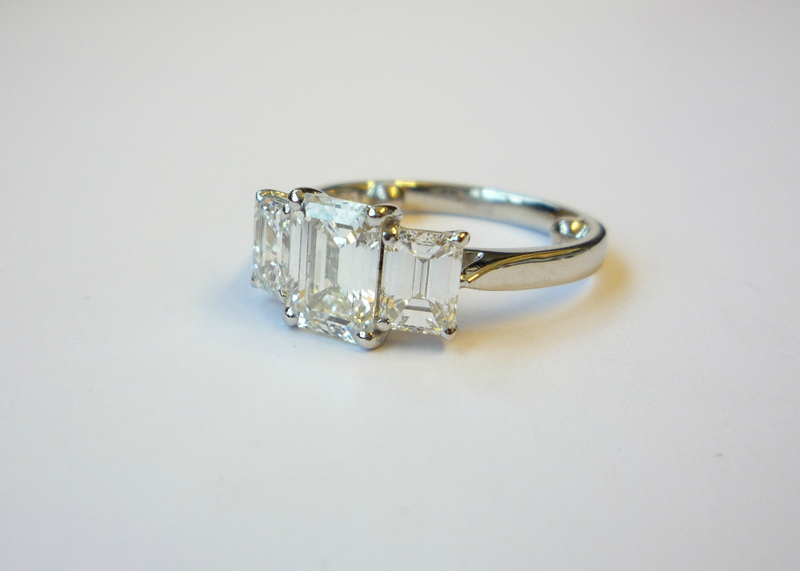 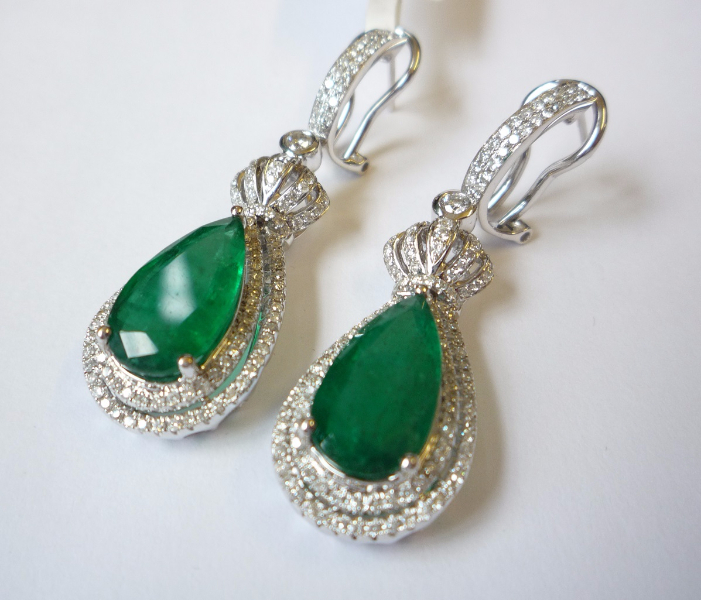 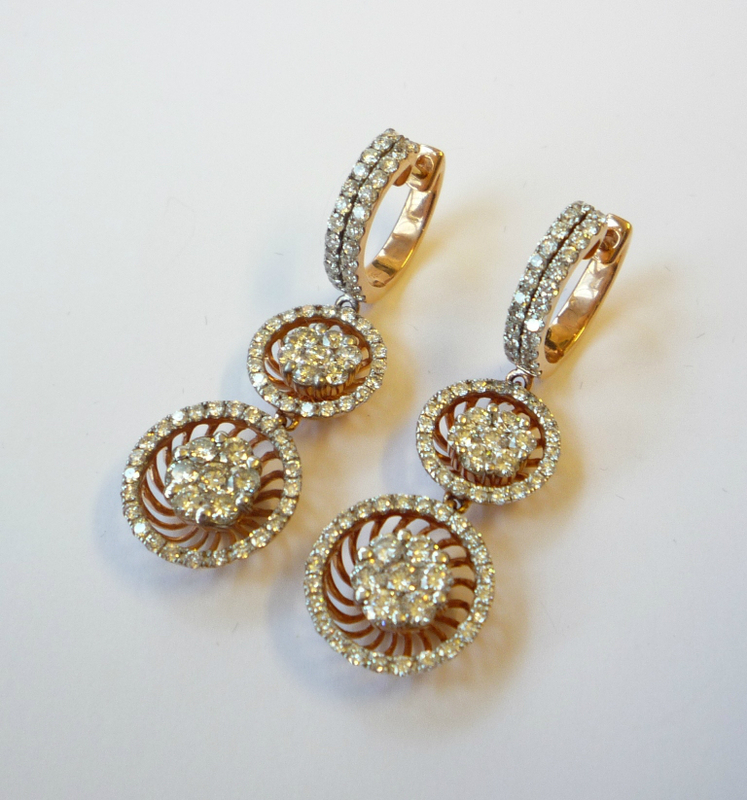 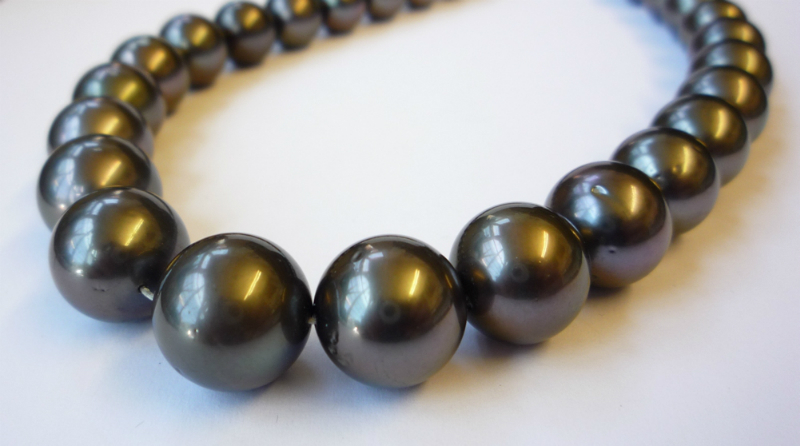 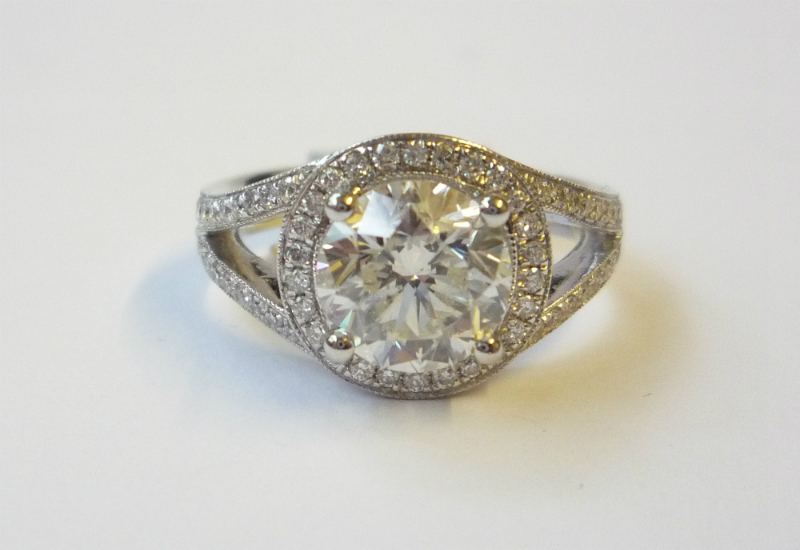 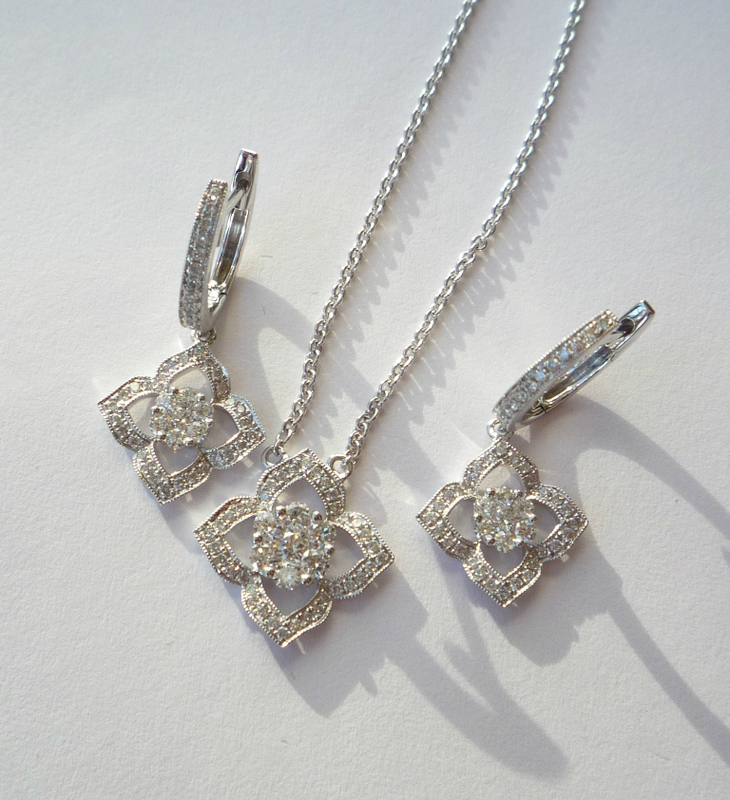 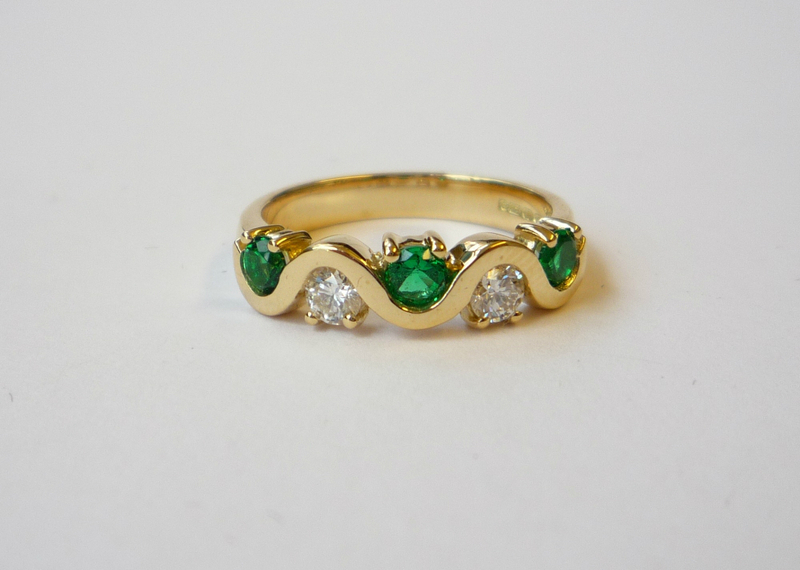 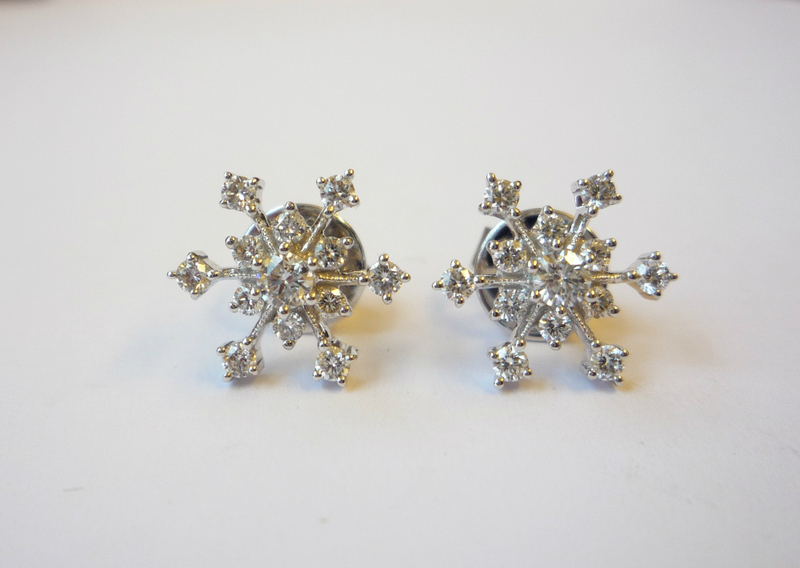 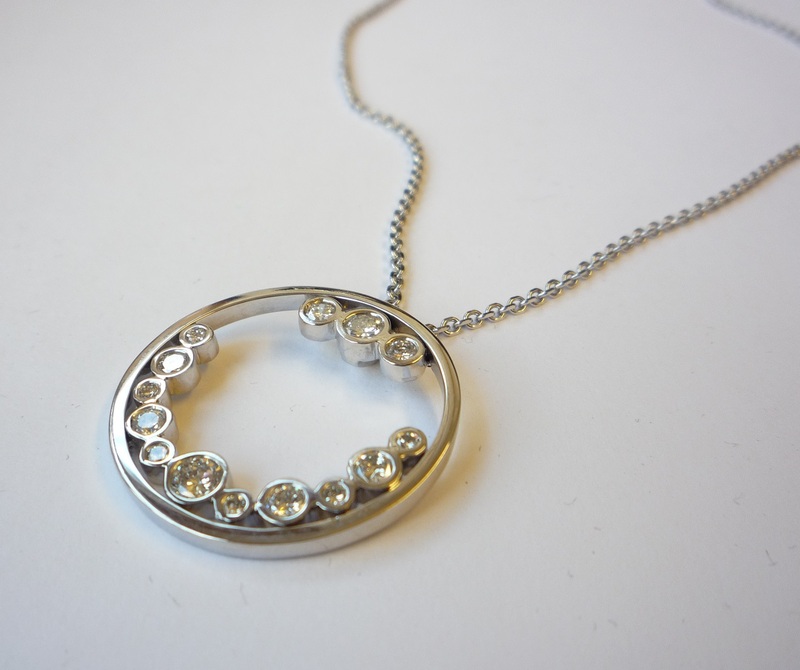 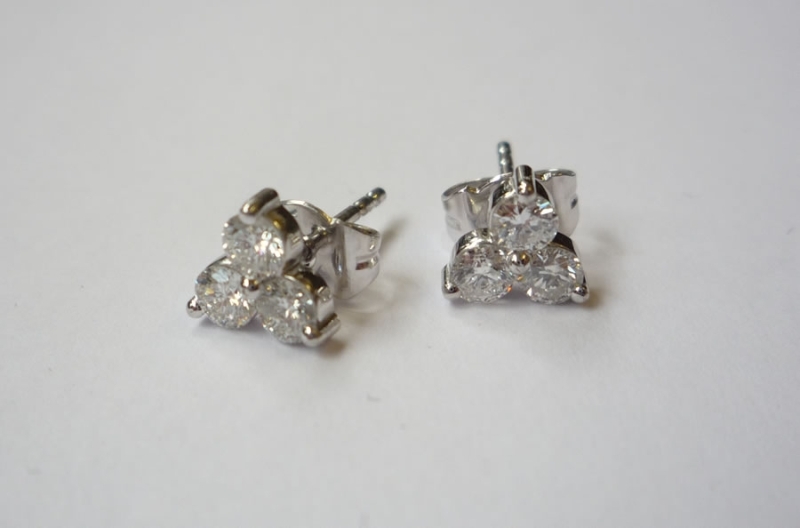 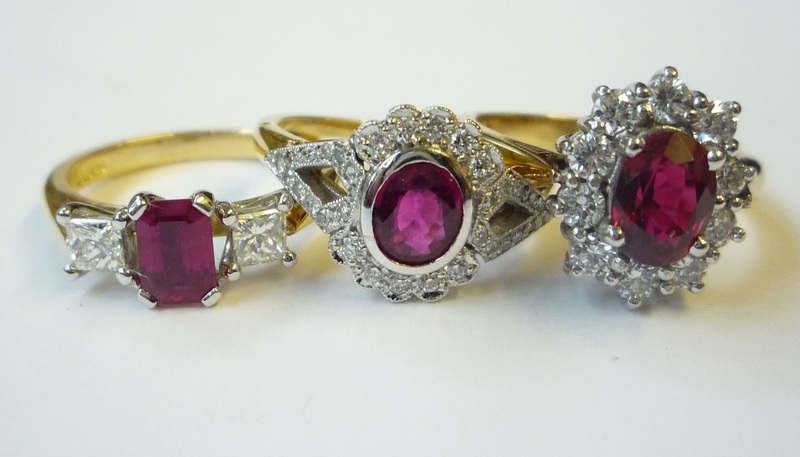 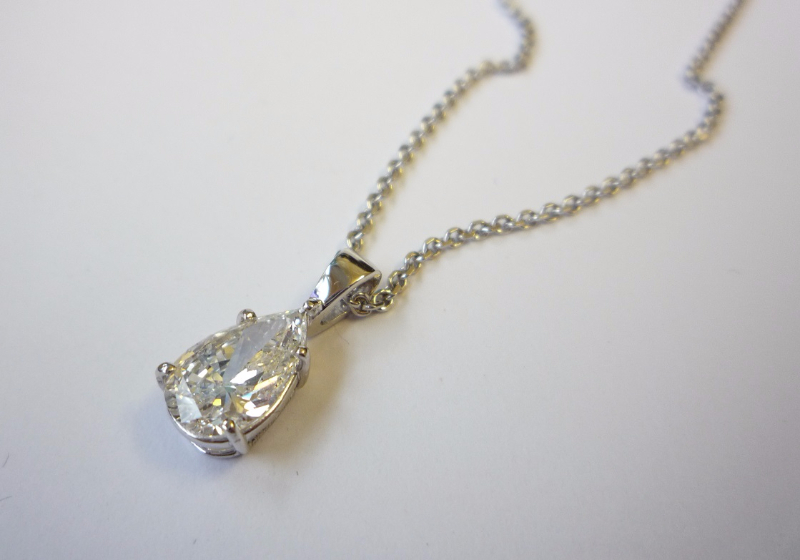 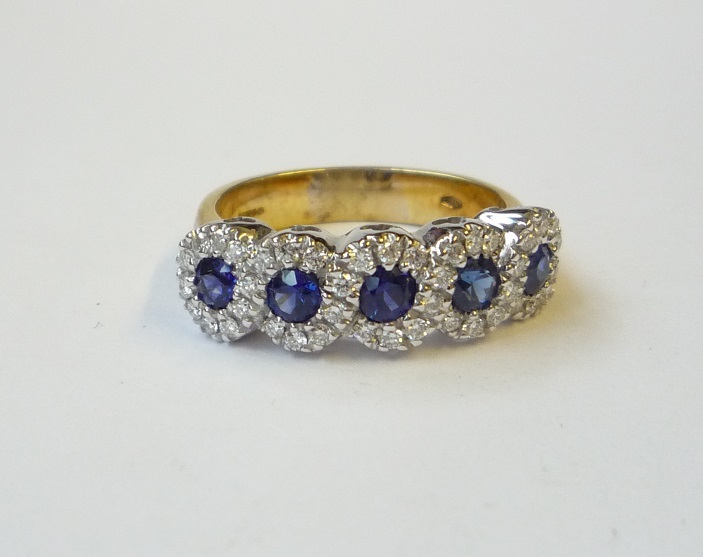 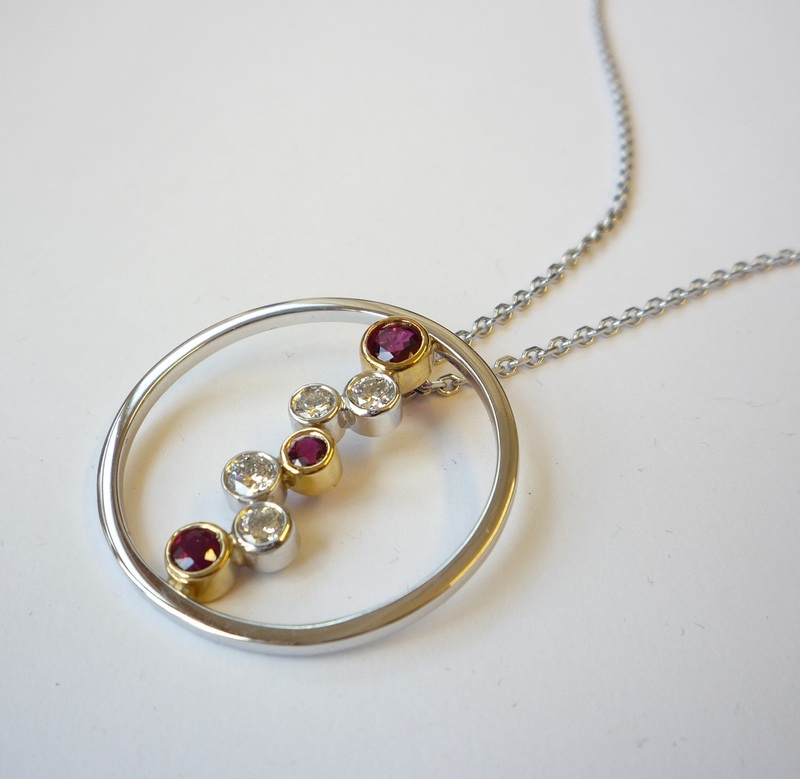 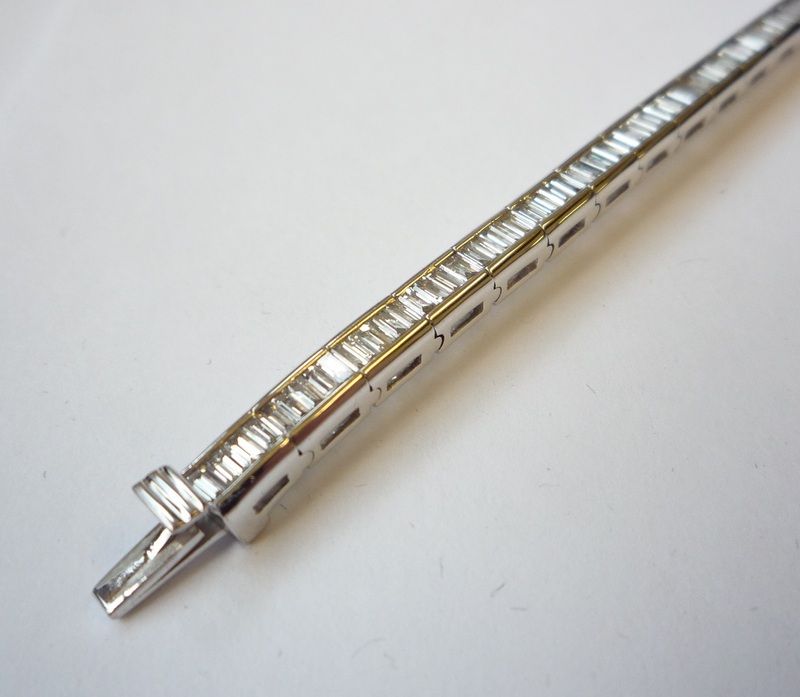 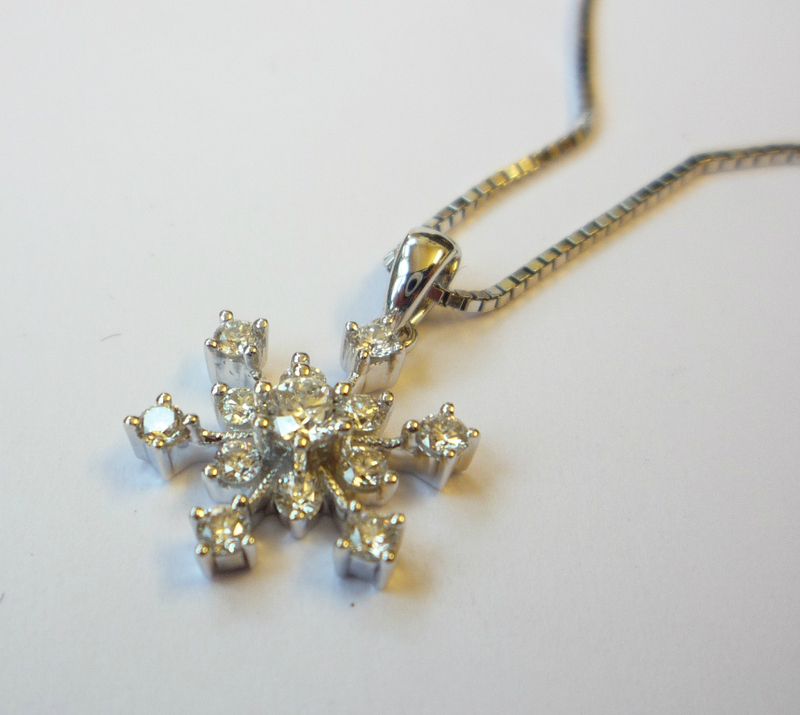 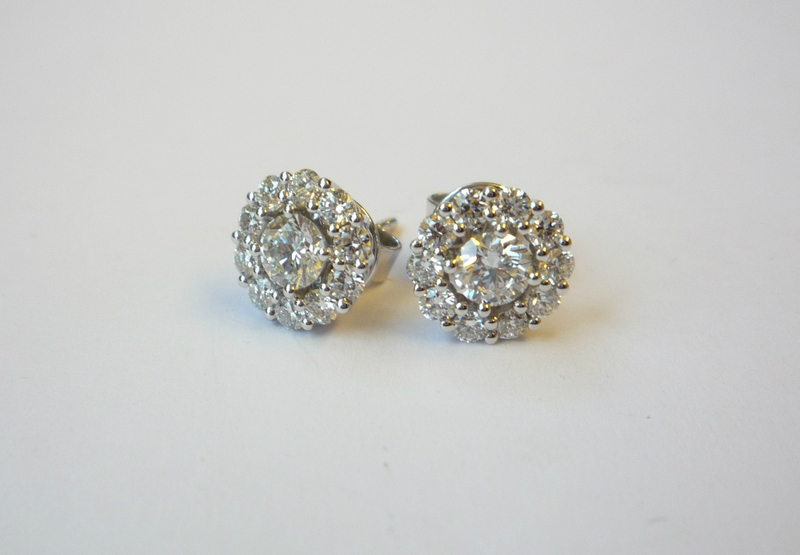 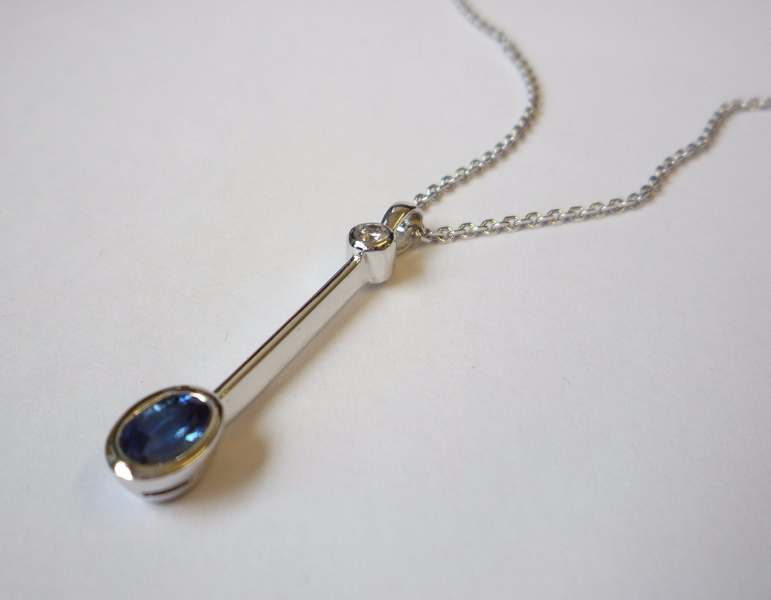 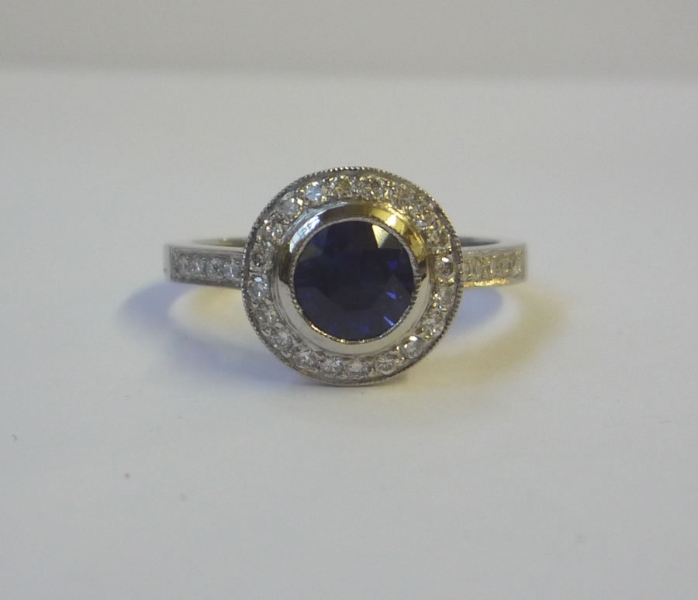 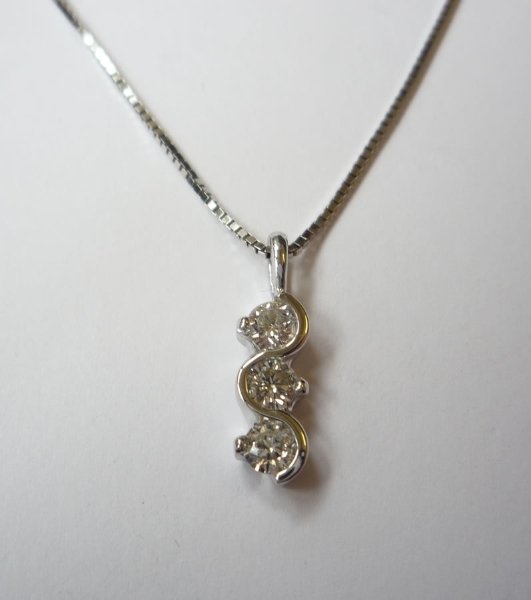 We hold a vast collection of jewellery in all styles and designs. 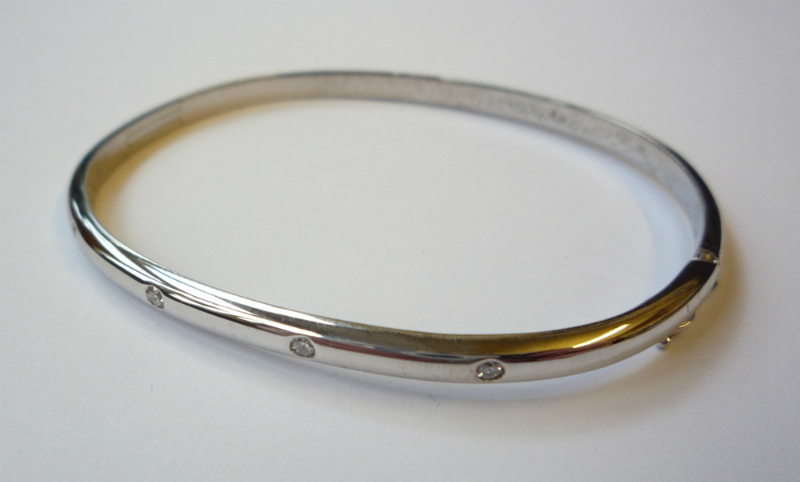 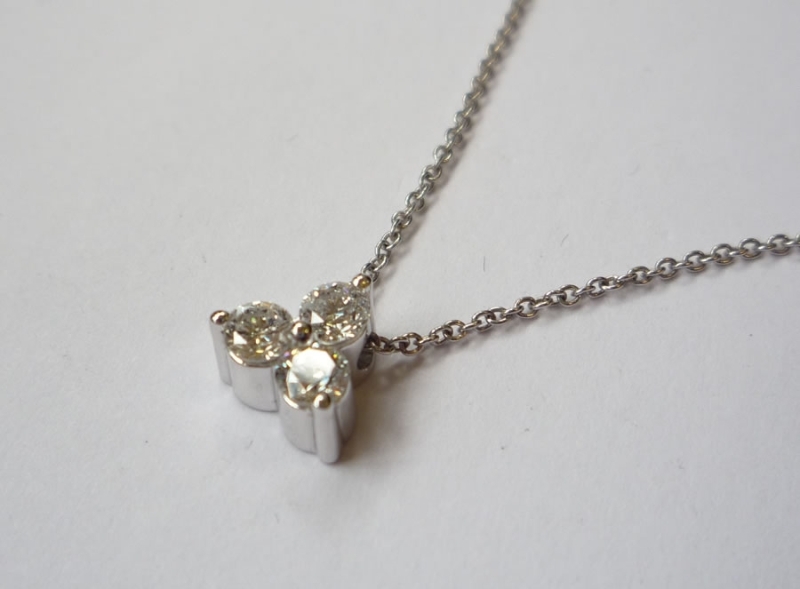 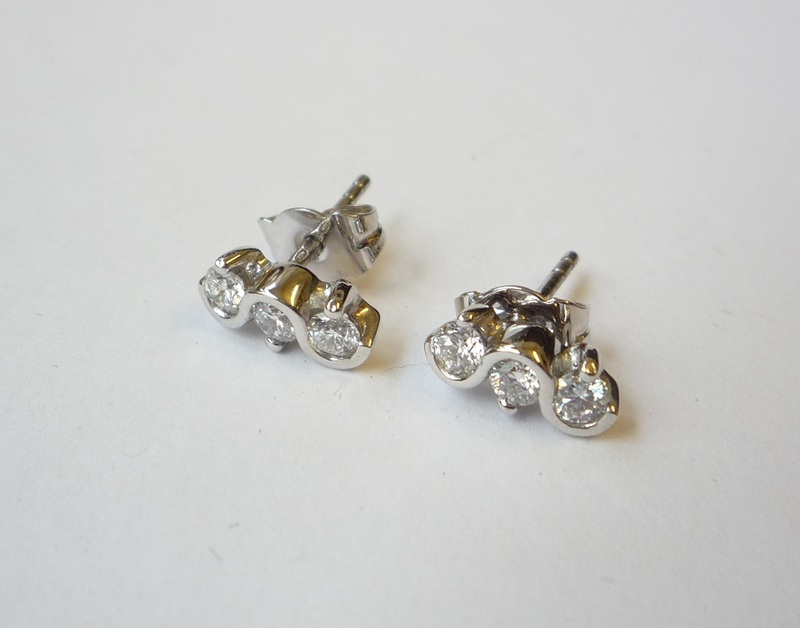 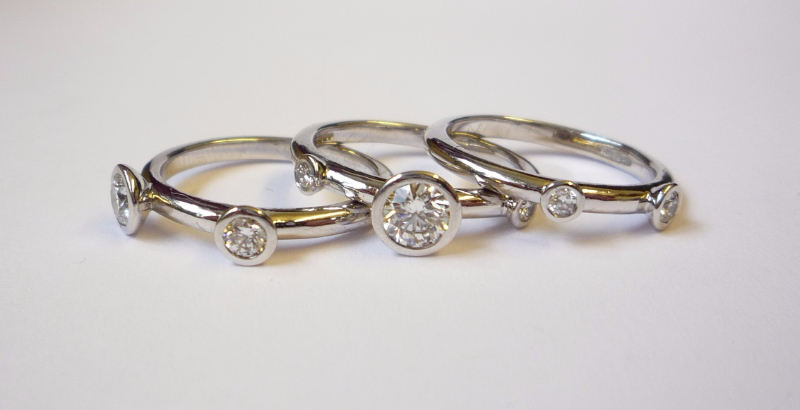 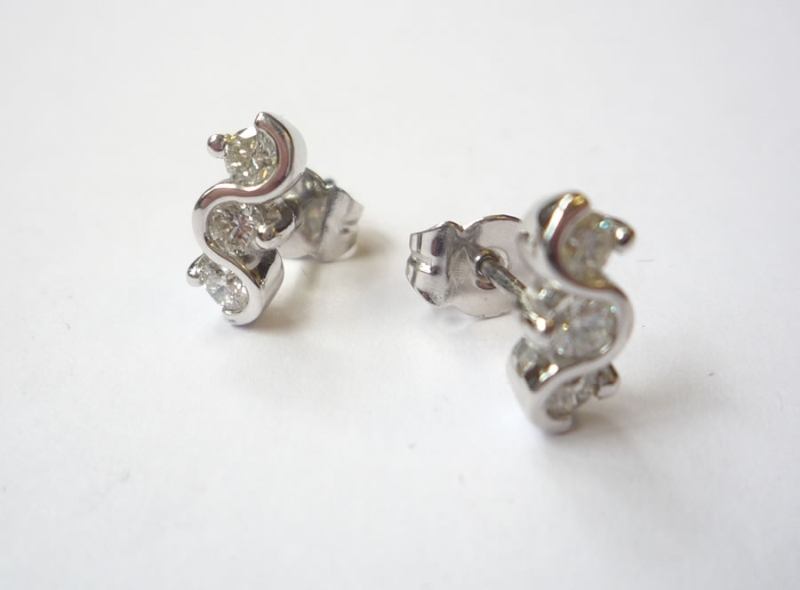 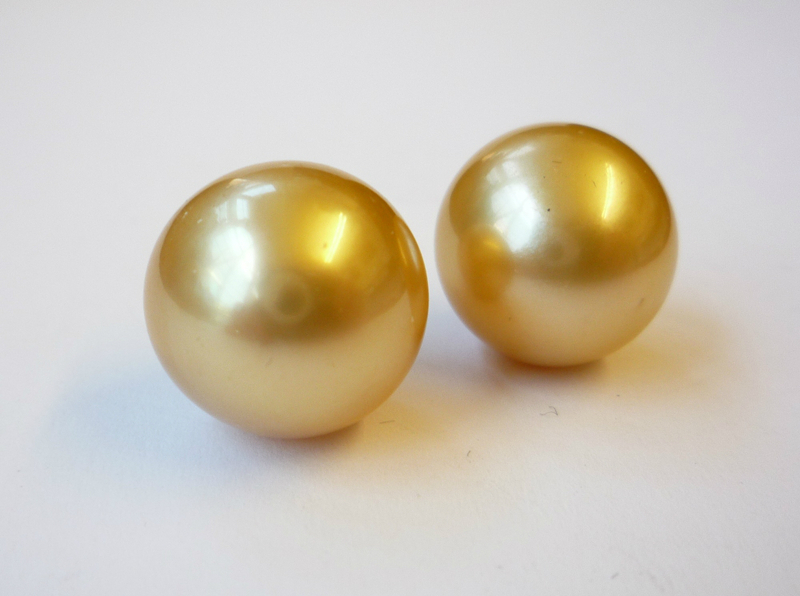 In platinum, gold and silver you will find rings, pendants, earrings, bracelets and necklets. 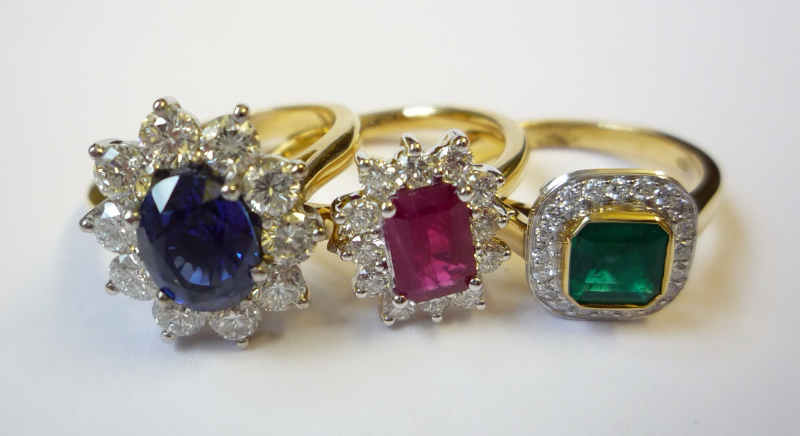 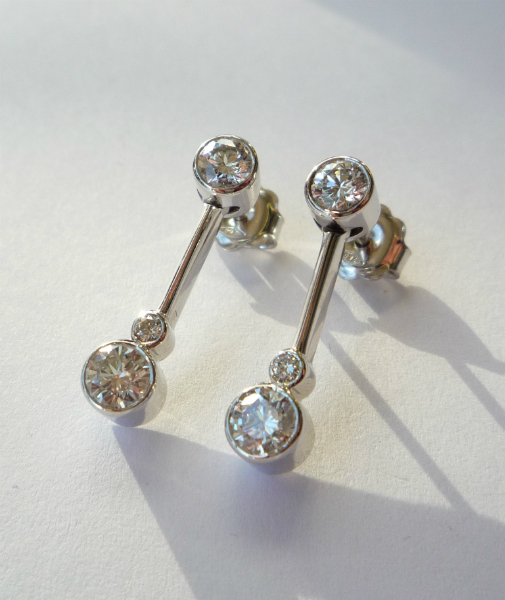 Plain or with diamonds or coloured stones, the choice is yours.